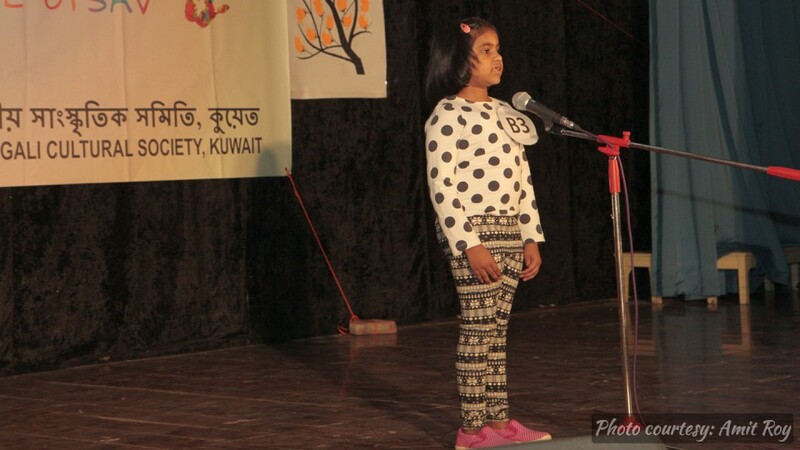 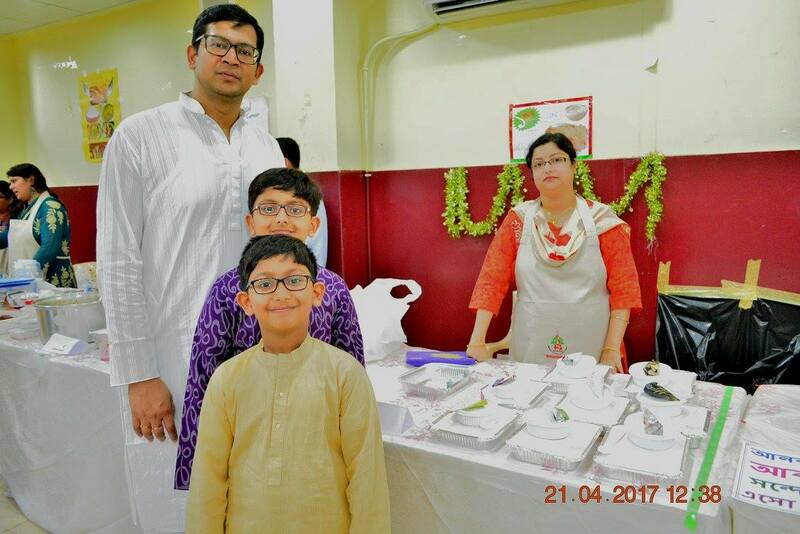 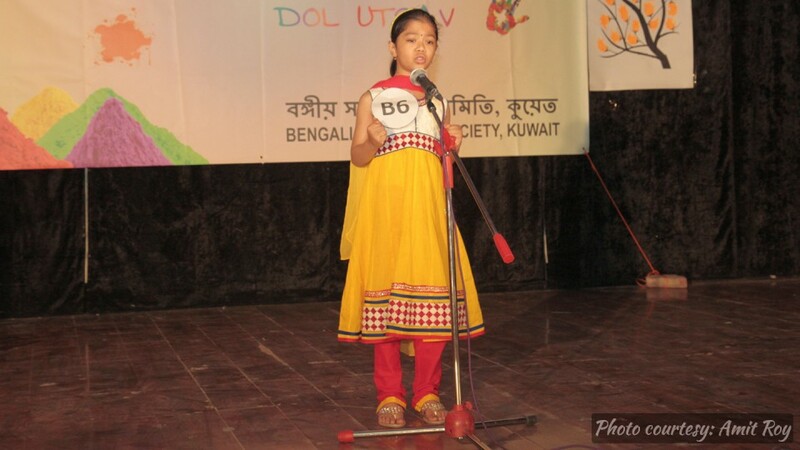 Our Society is one of the oldest cultural societies in Kuwait (since 1978), with a vision to practice and promote our Bengali language, art & culture, education and sporting activities in this distant land, and also to infuse cultural values and glories of Bengal and Bengalis into our younger generation. 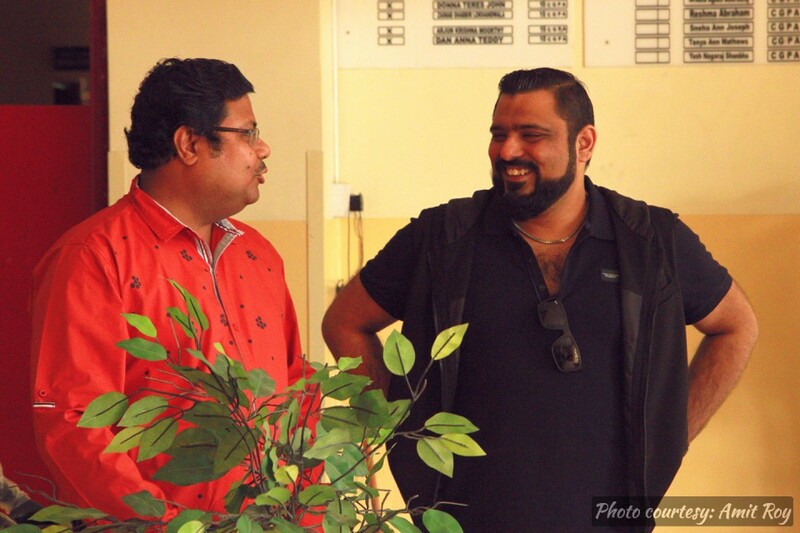 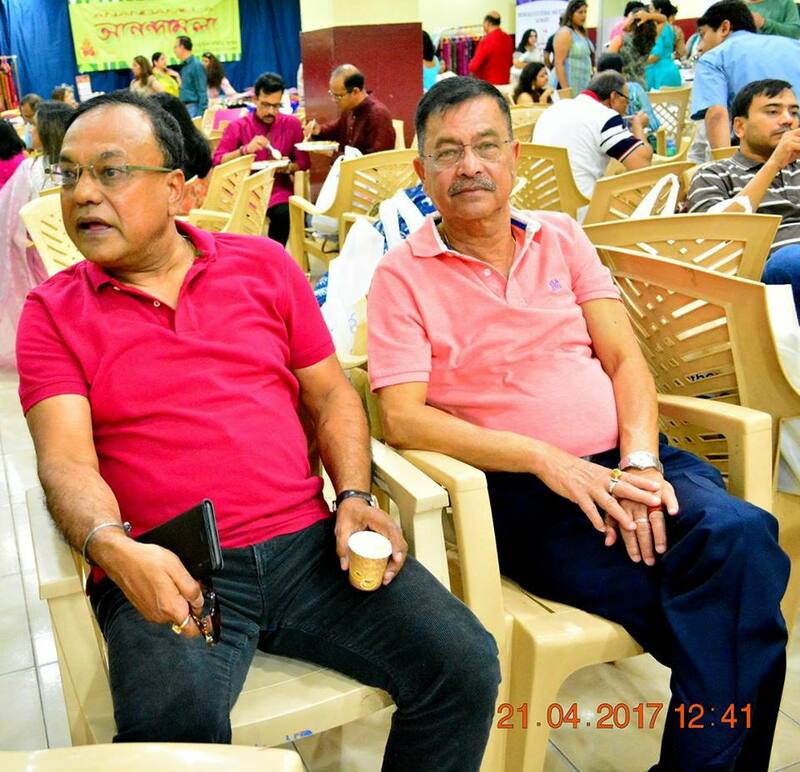 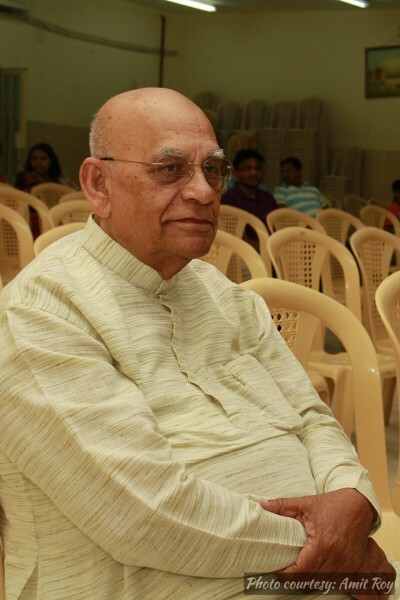 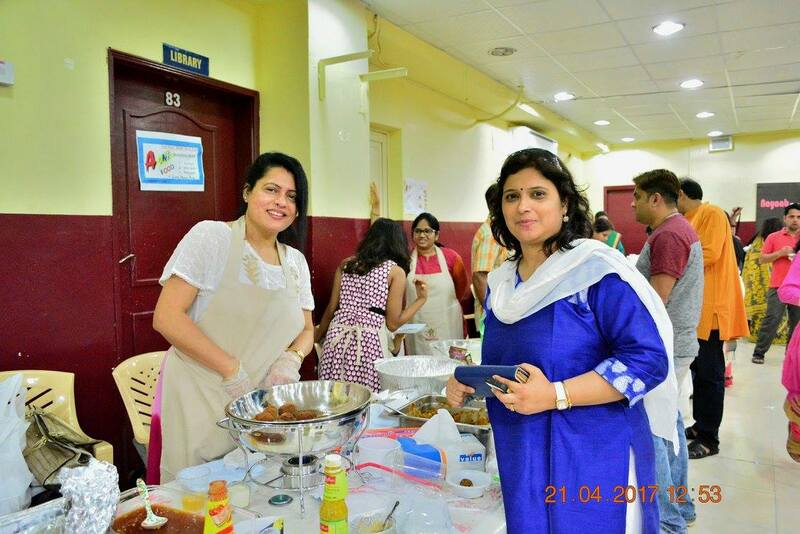 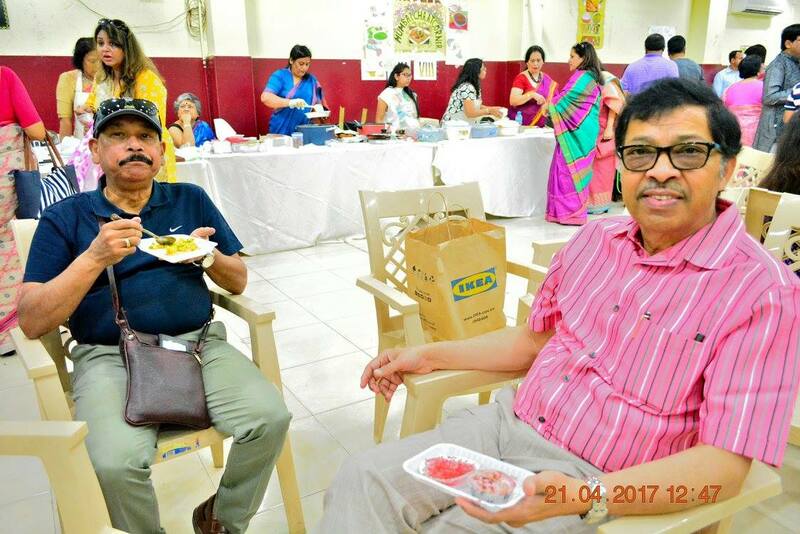 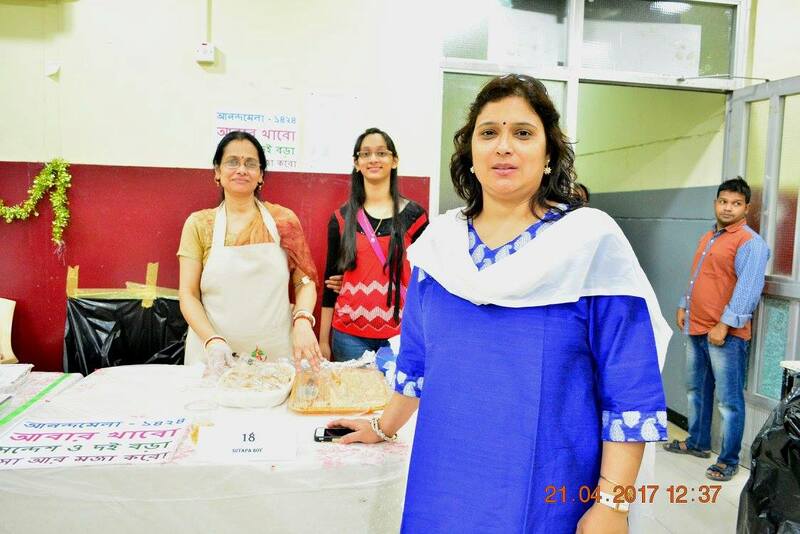 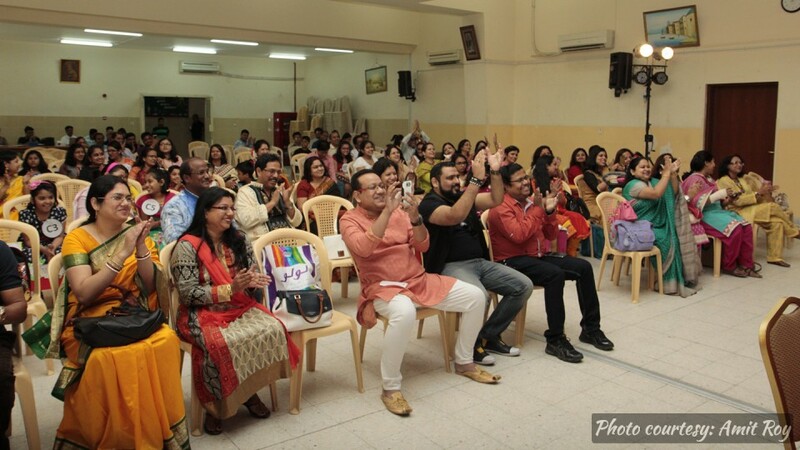 There are a number of individuals and families among the members, who have selflessly and tirelessly given their invaluable time and energy for the years together to promote this organization and exhibited highest level of camaraderie. 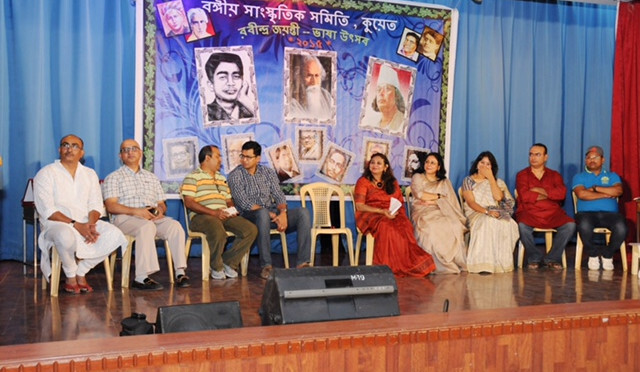 My heartfelt sincere gratitude to all of them. 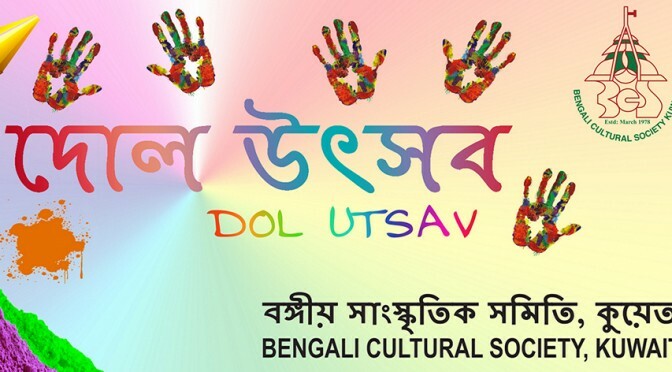 We have created this website to provide online access to past, present and upcoming events, cultural & educational programmes, and other relevant information. 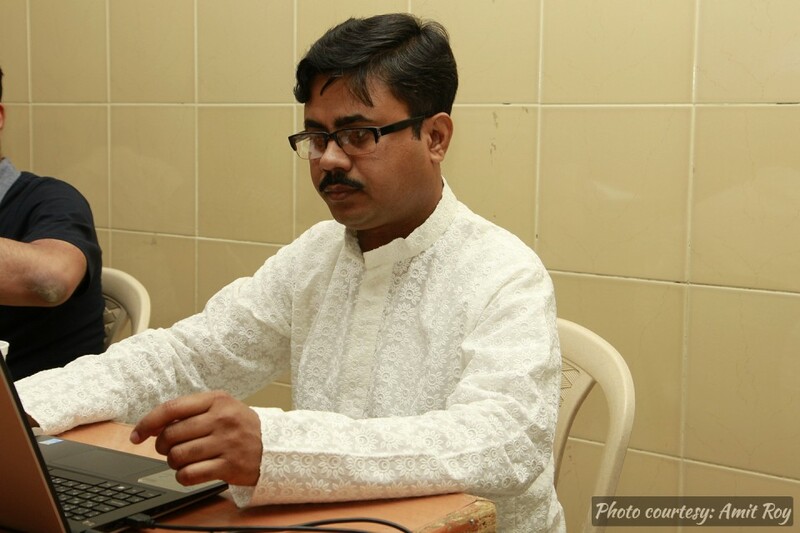 We also maintain a Yahoo! 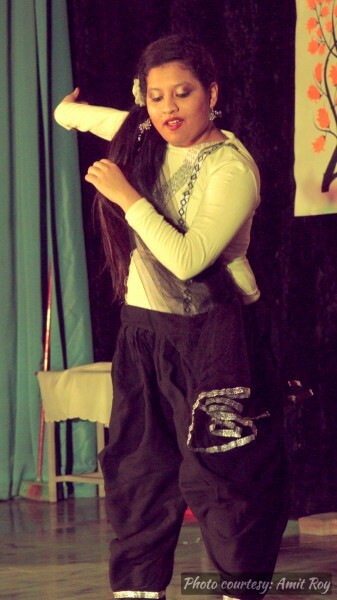 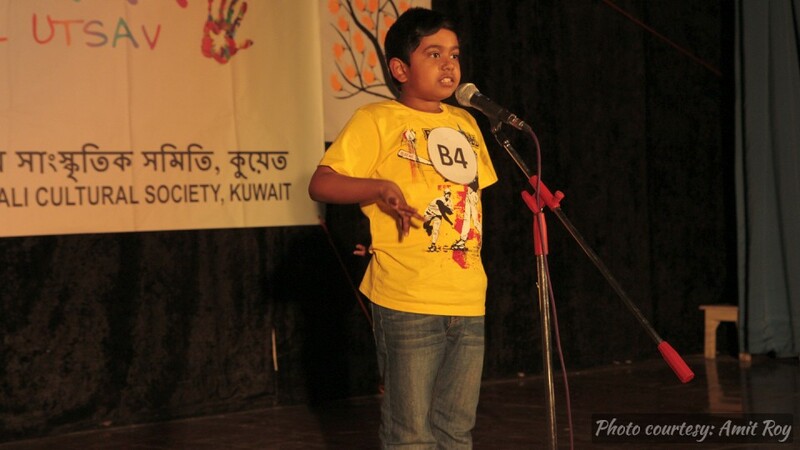 group named bcskuwait. 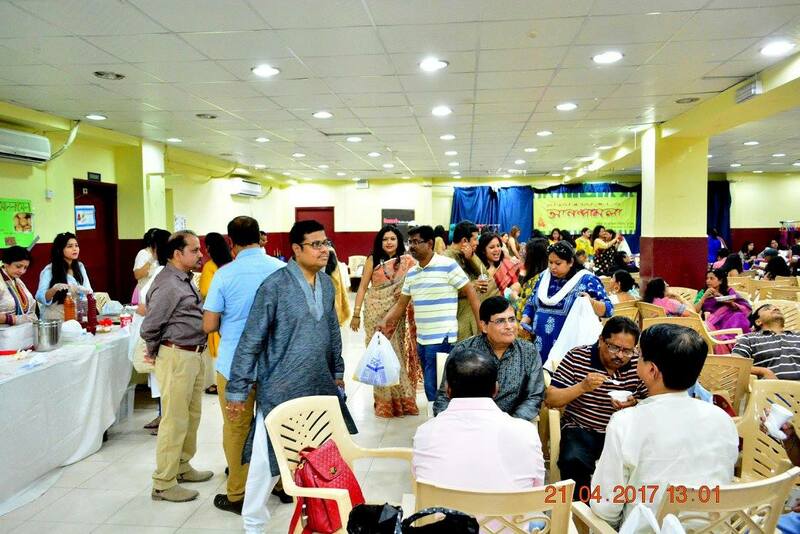 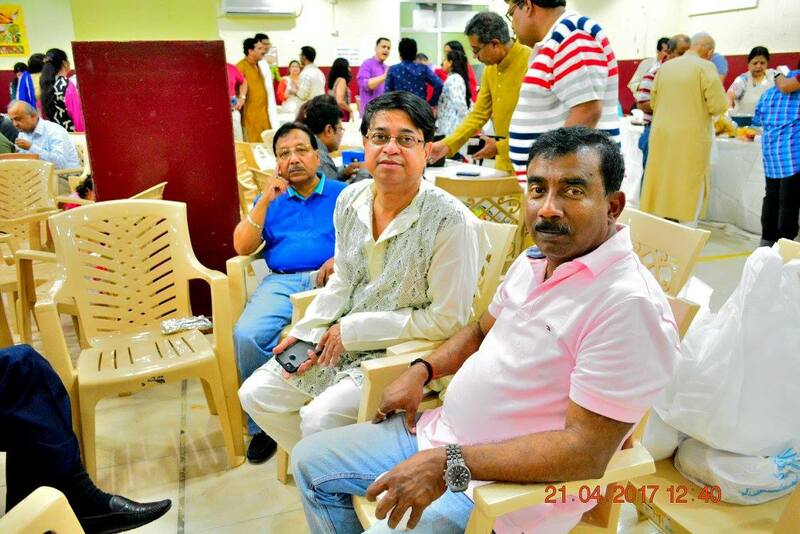 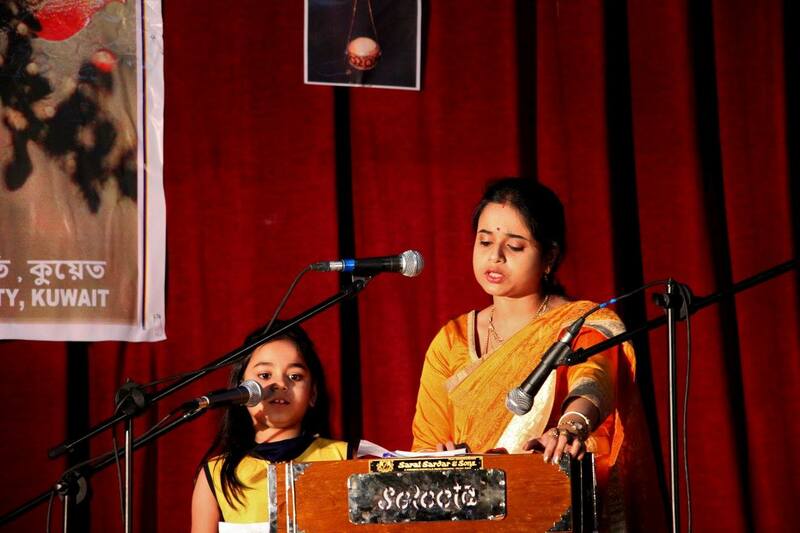 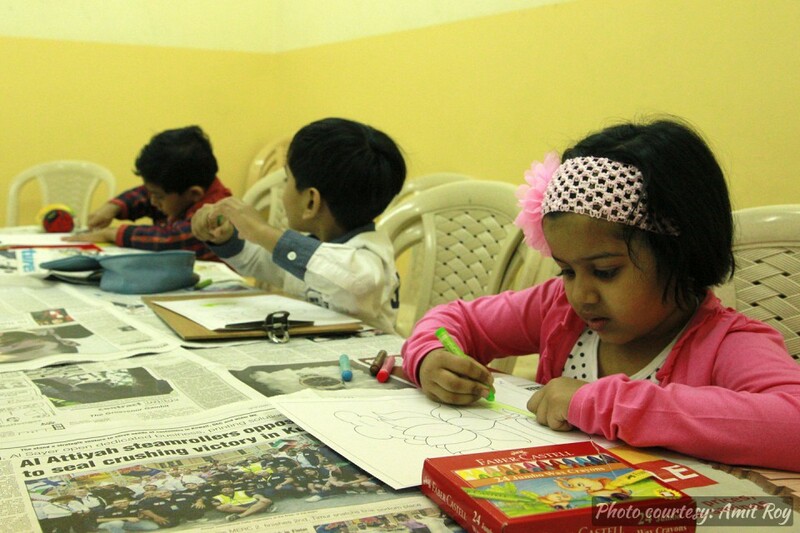 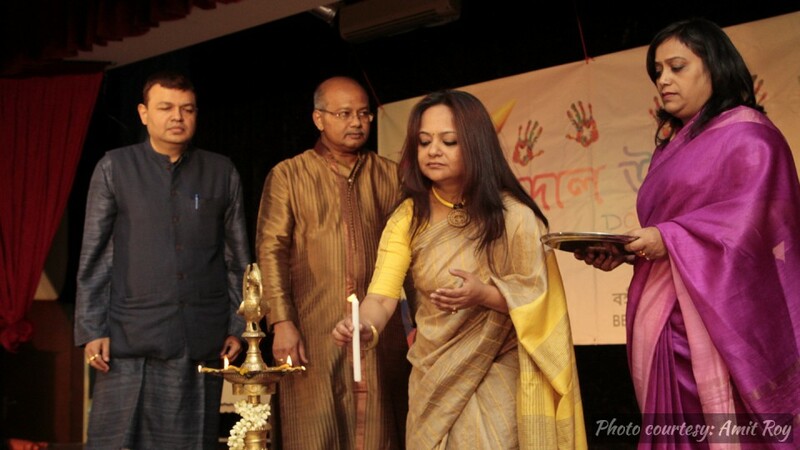 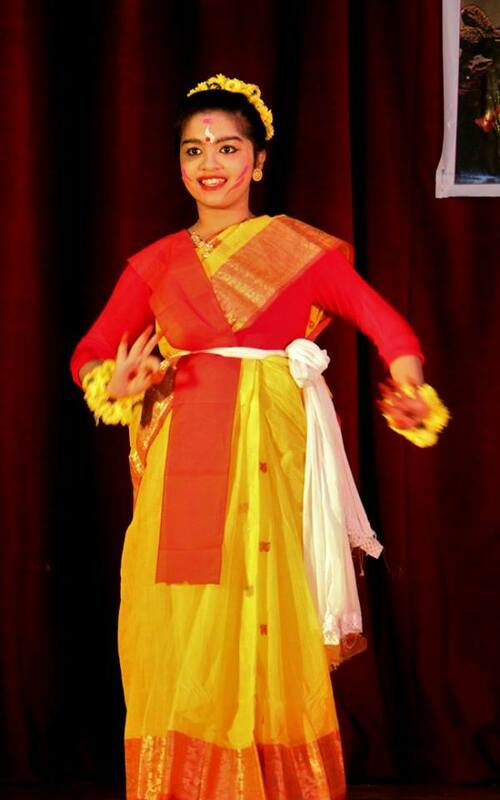 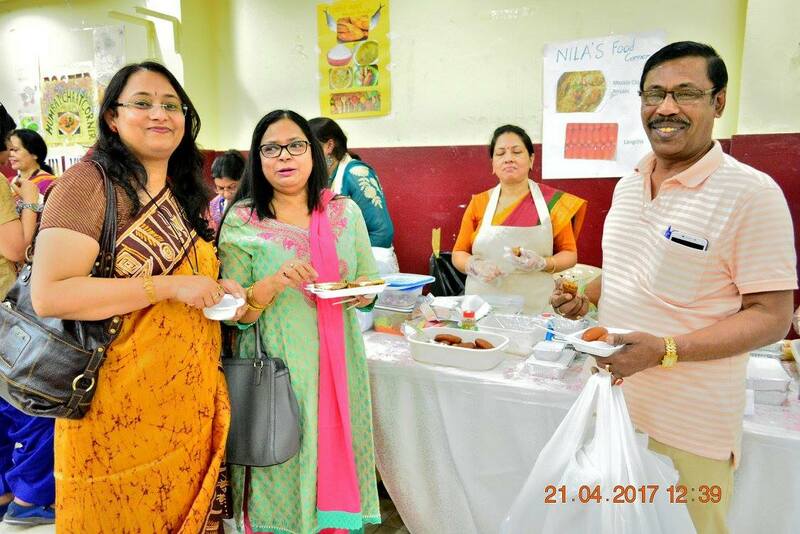 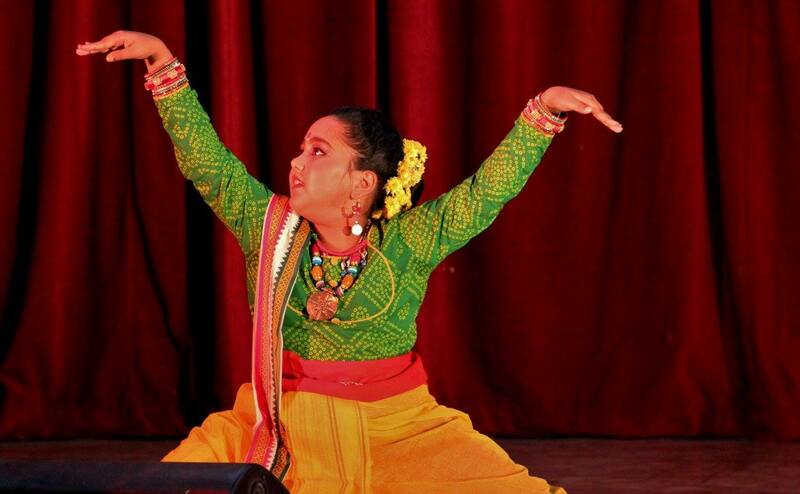 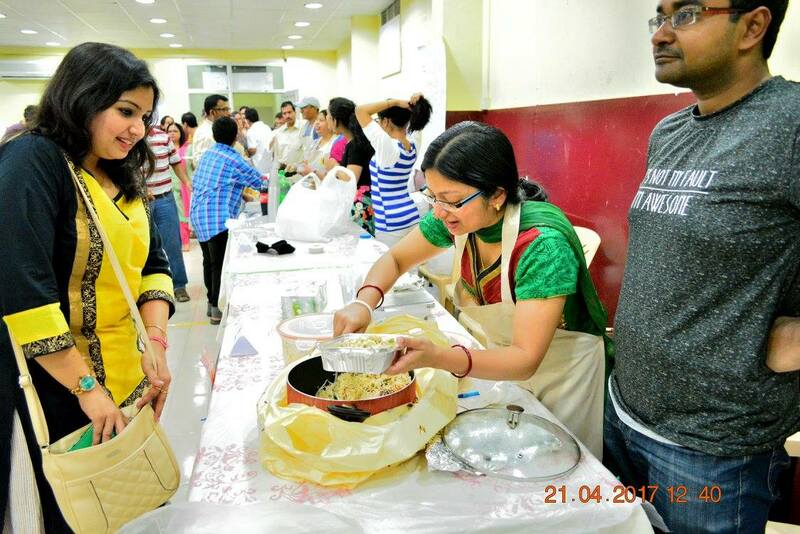 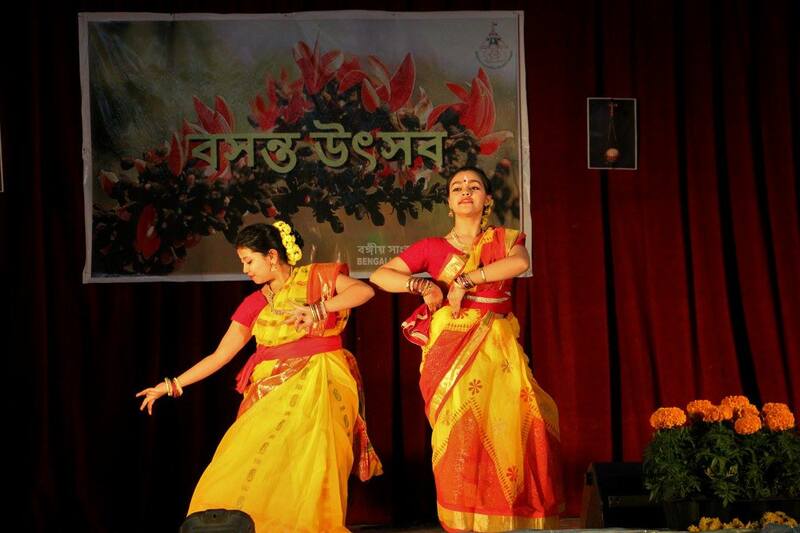 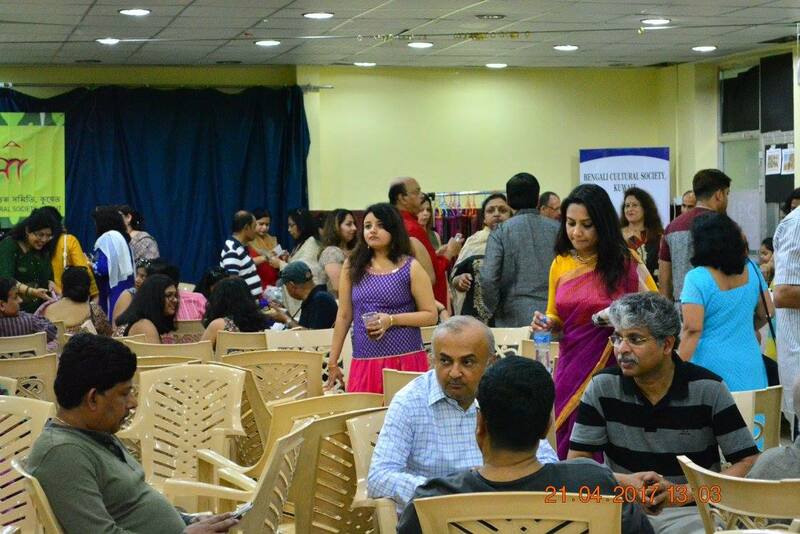 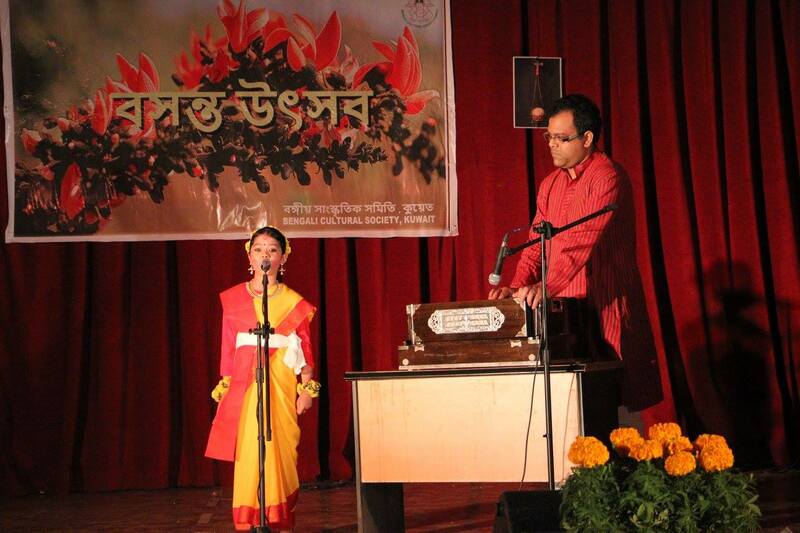 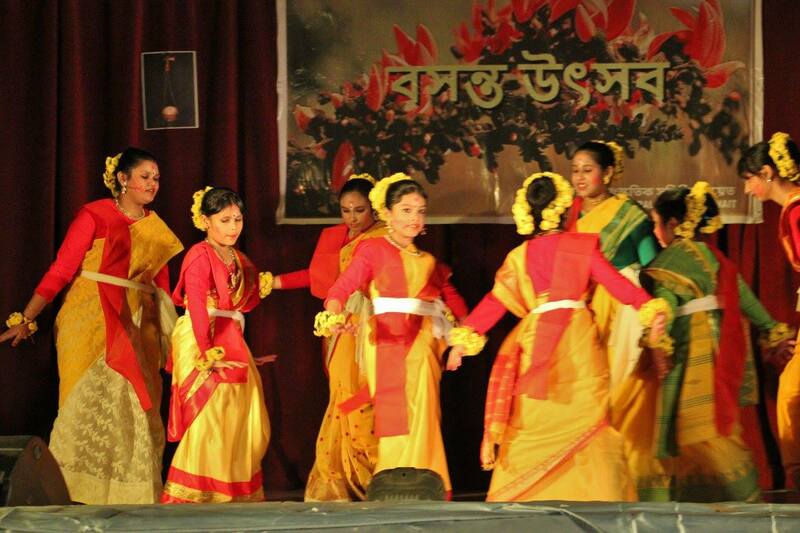 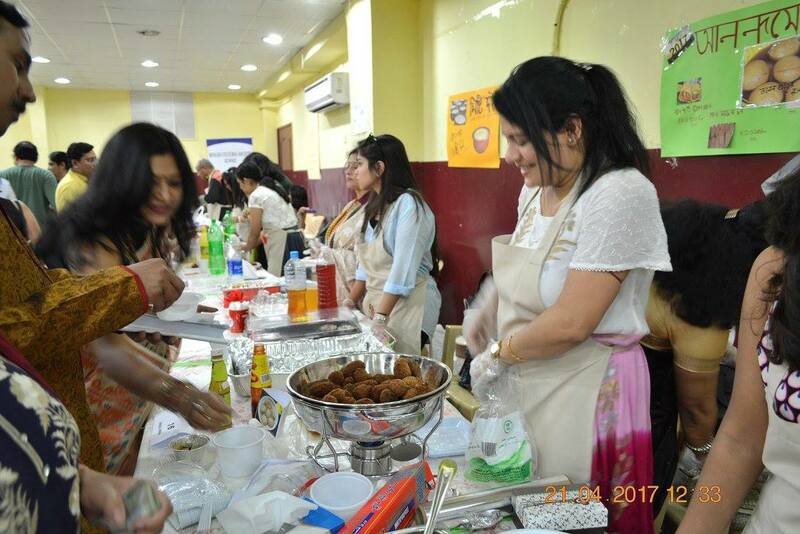 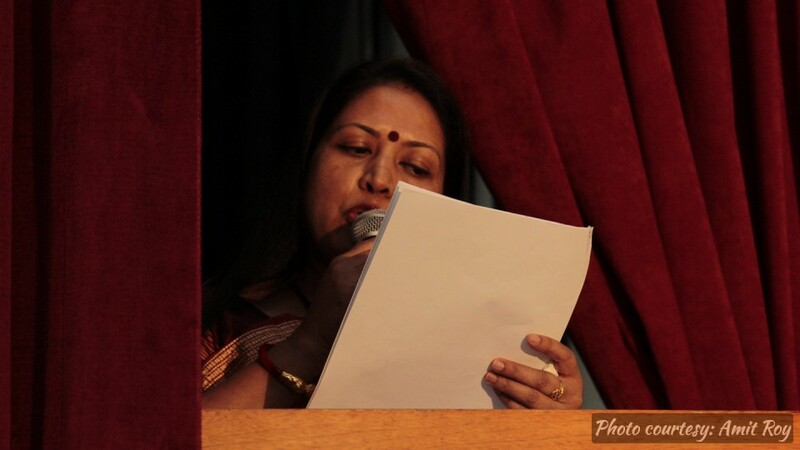 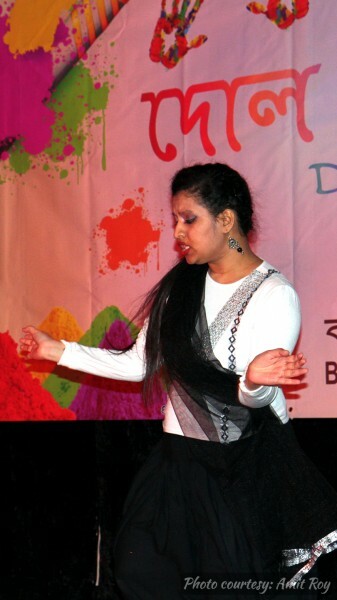 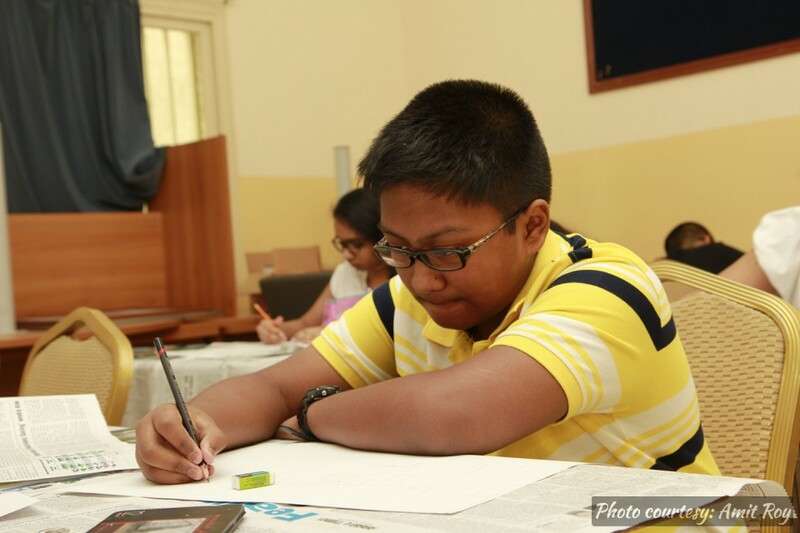 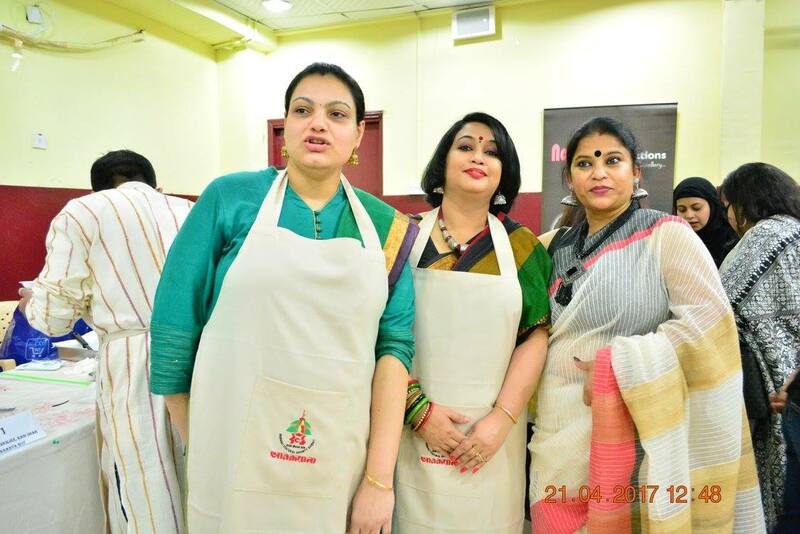 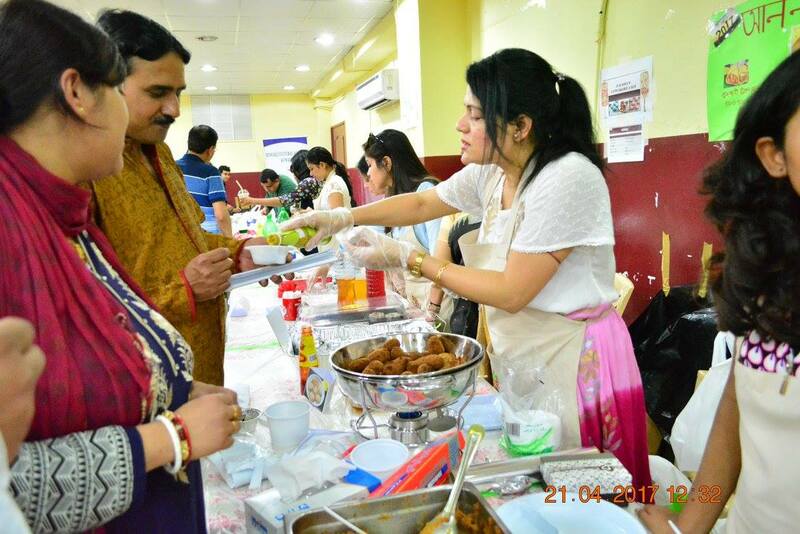 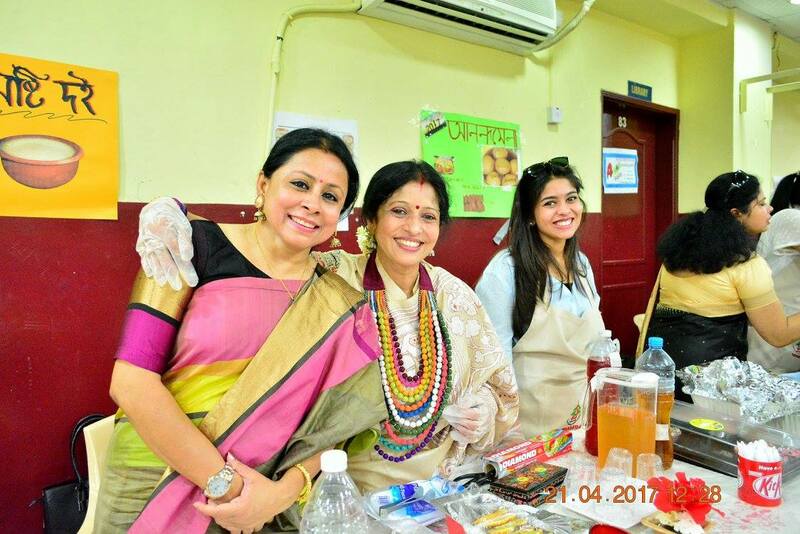 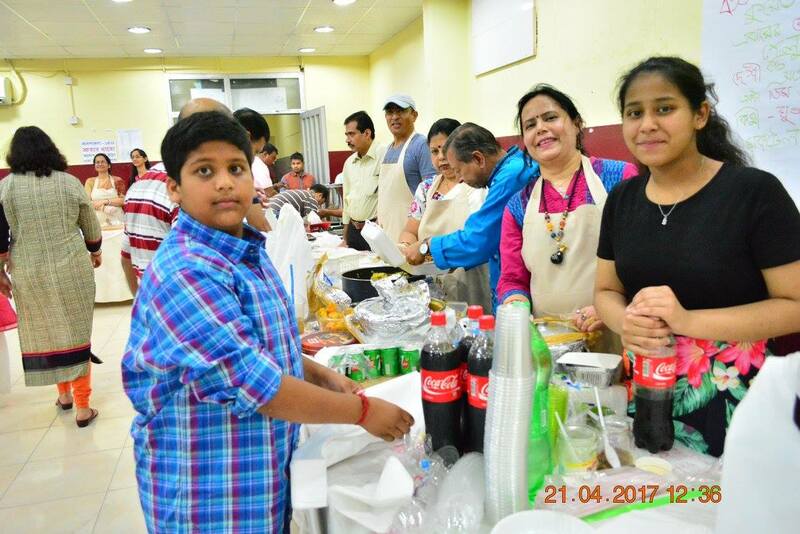 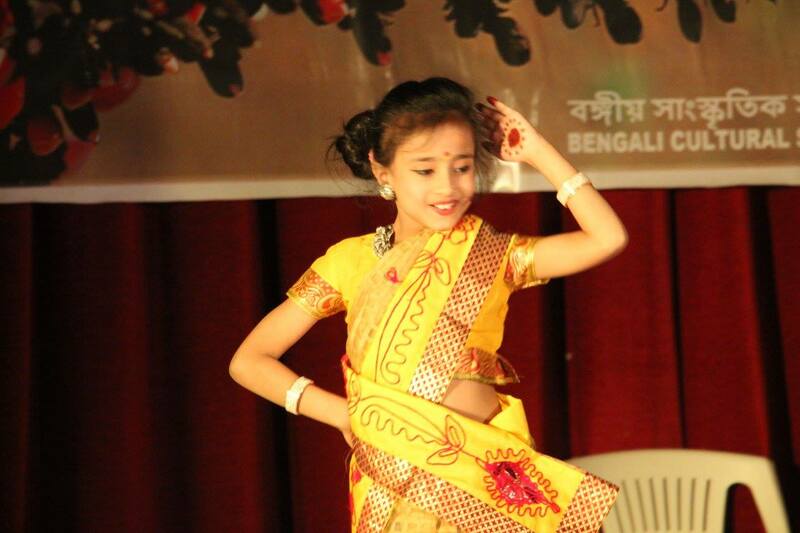 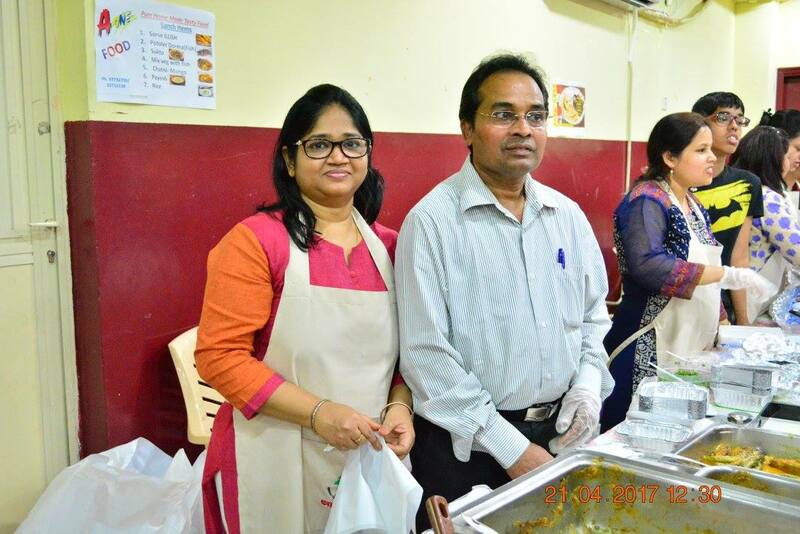 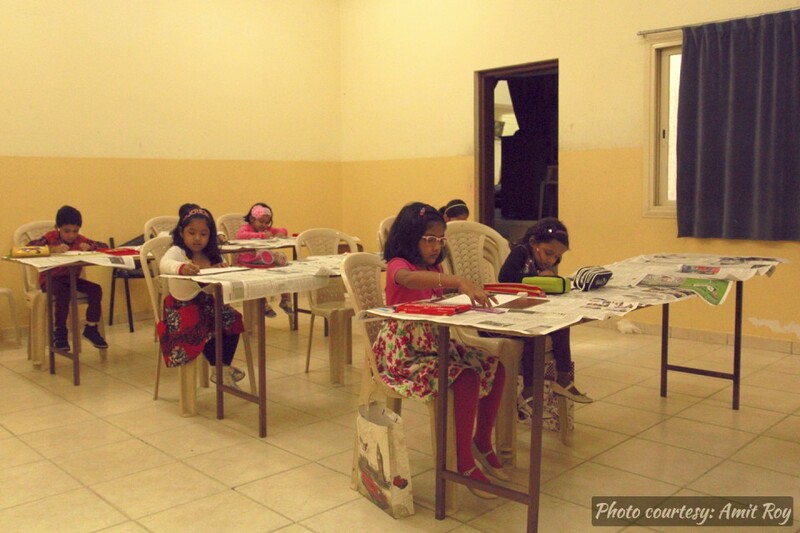 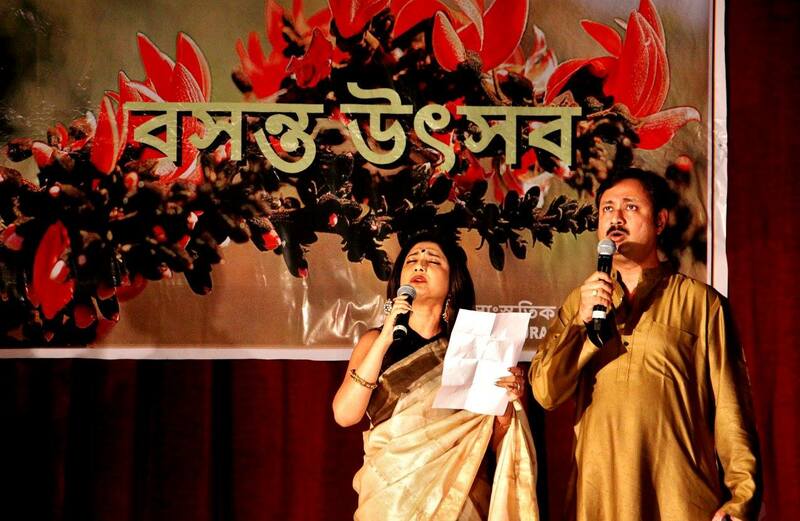 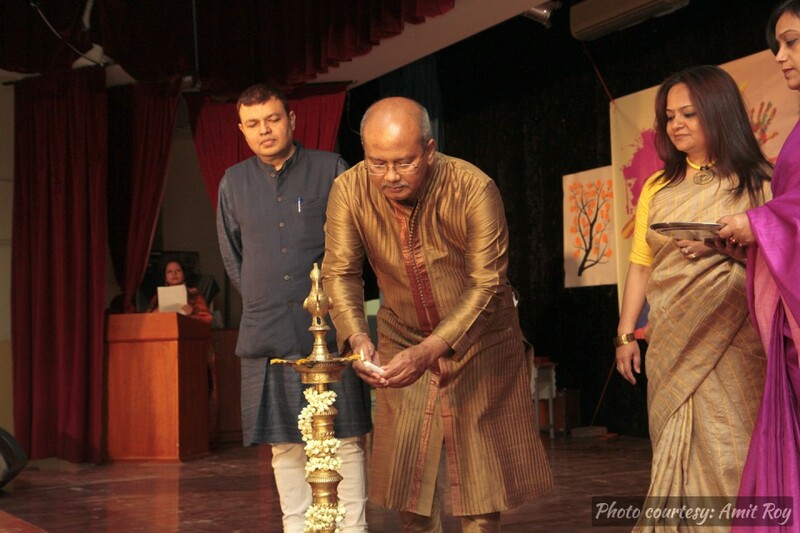 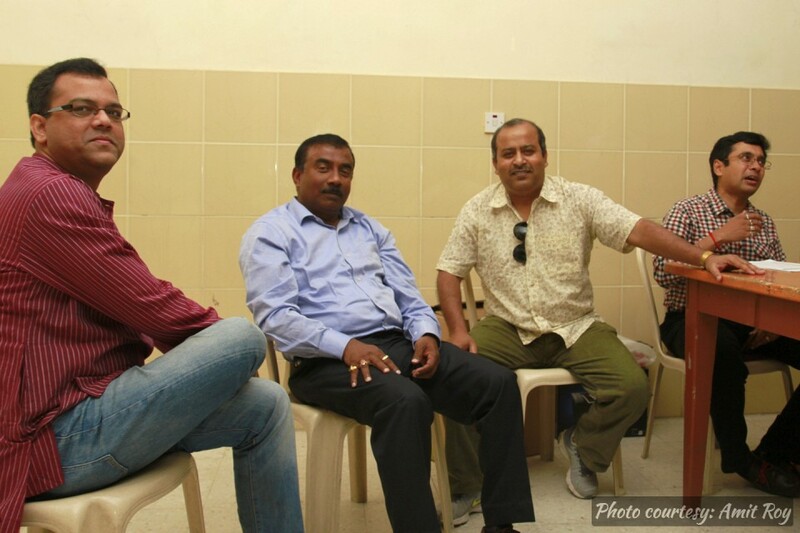 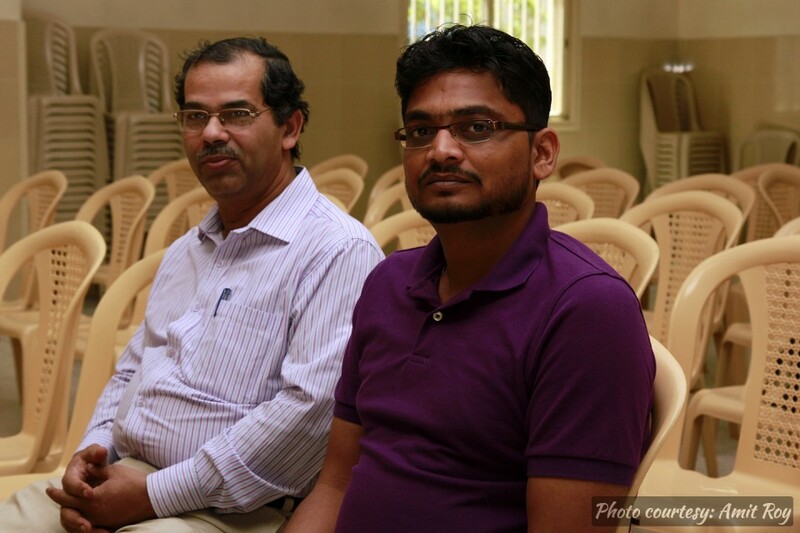 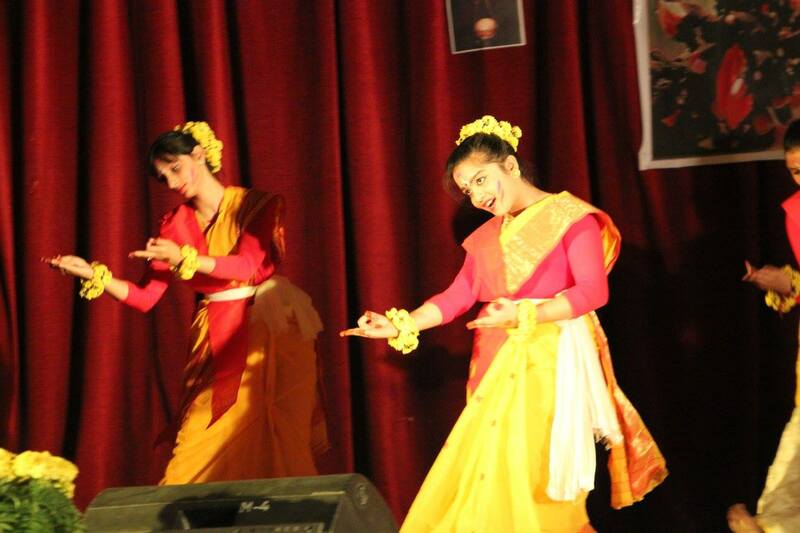 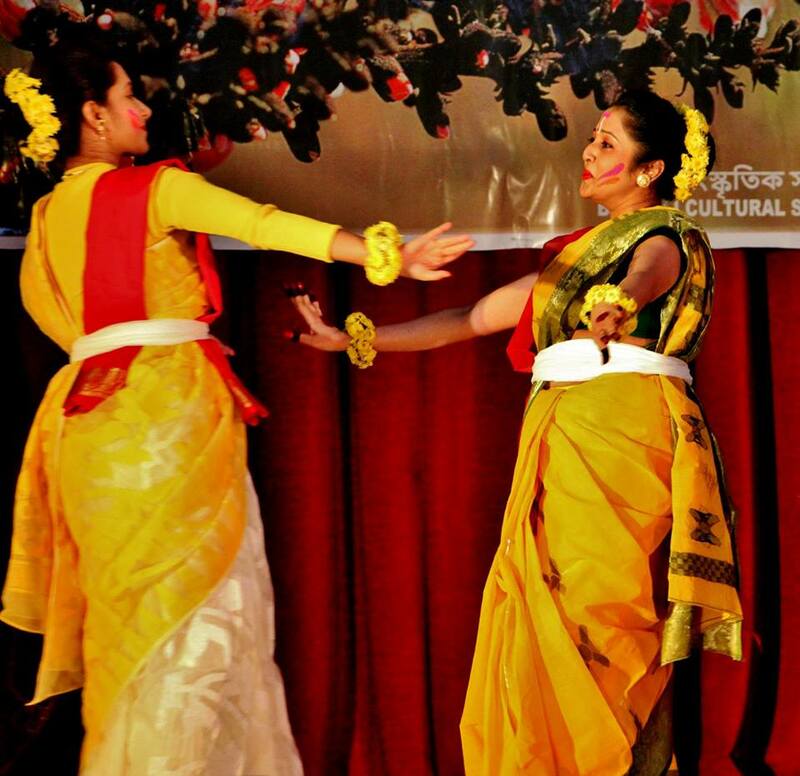 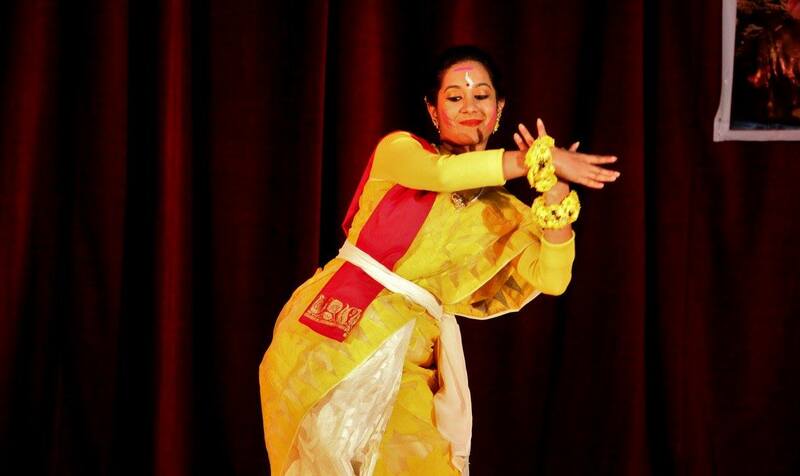 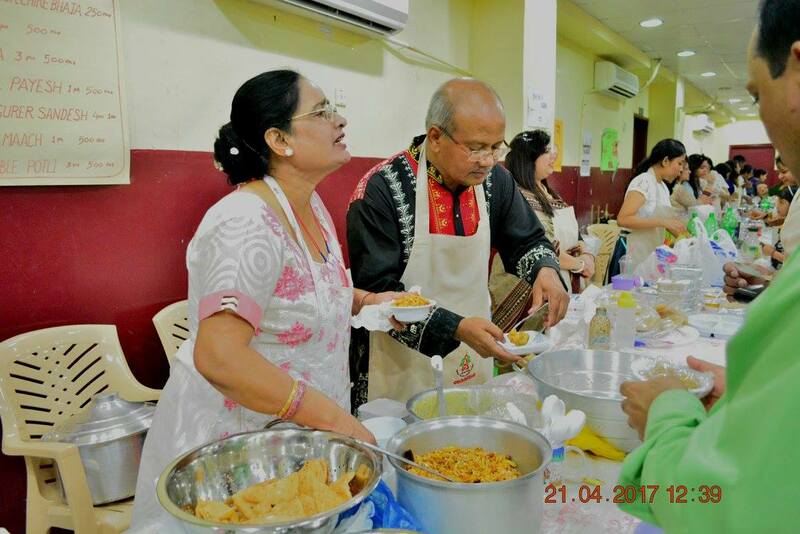 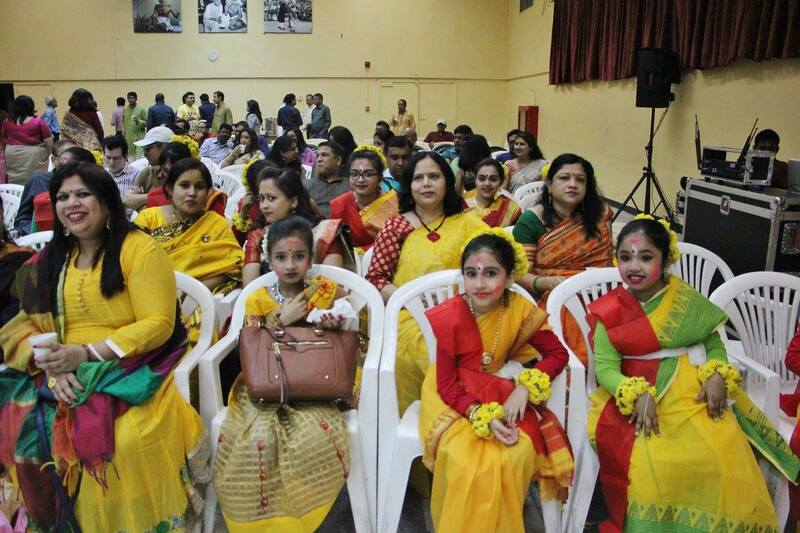 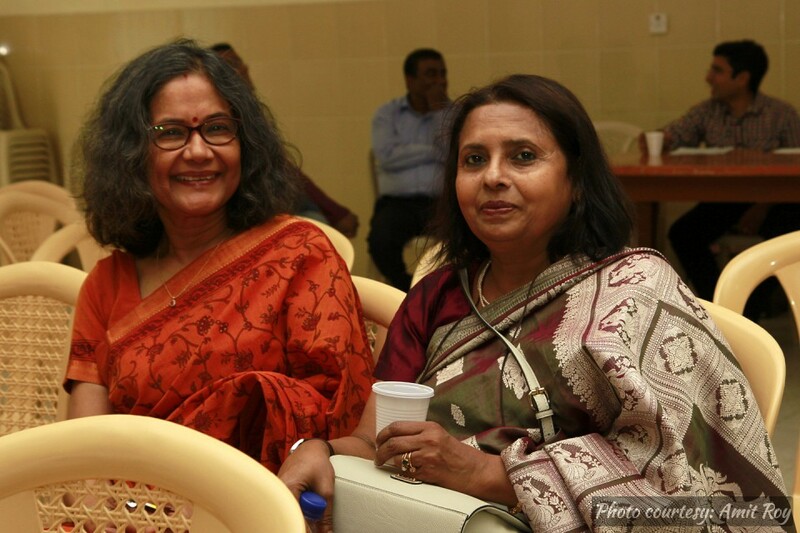 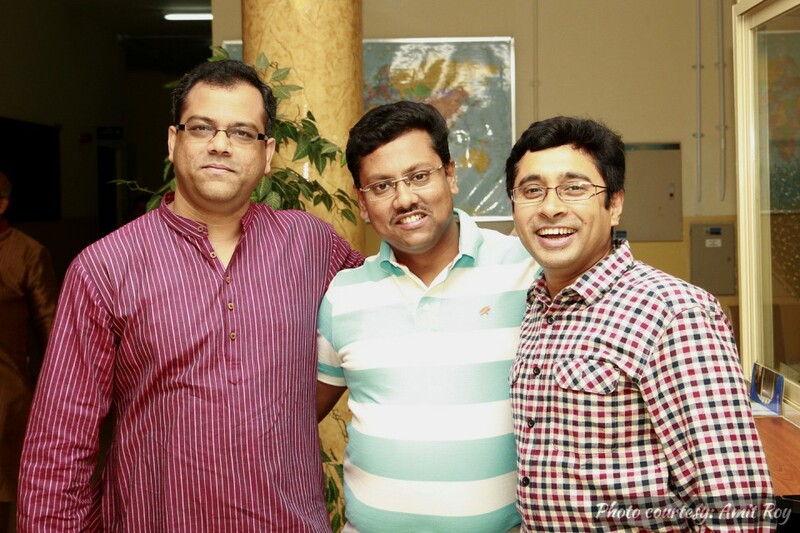 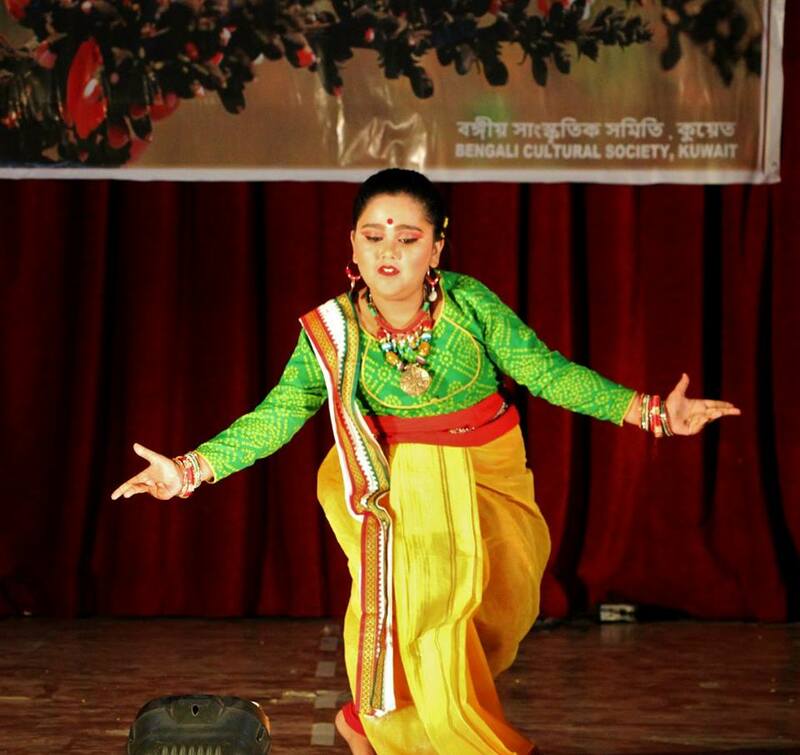 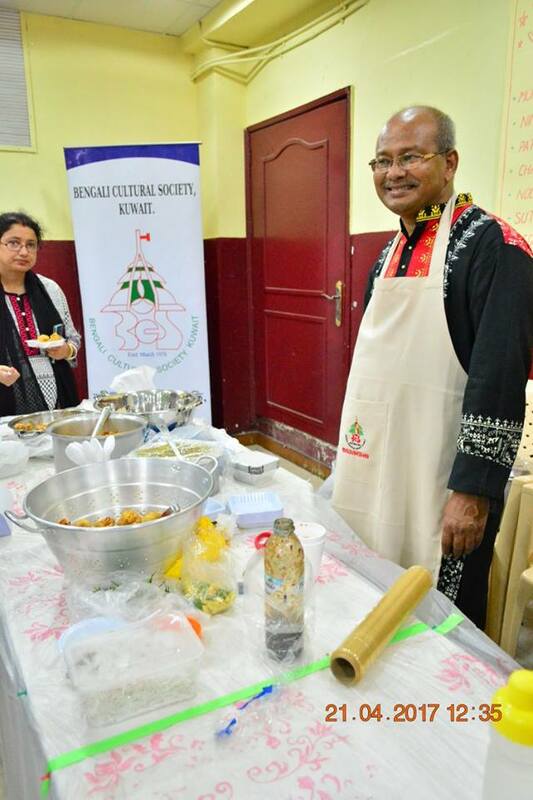 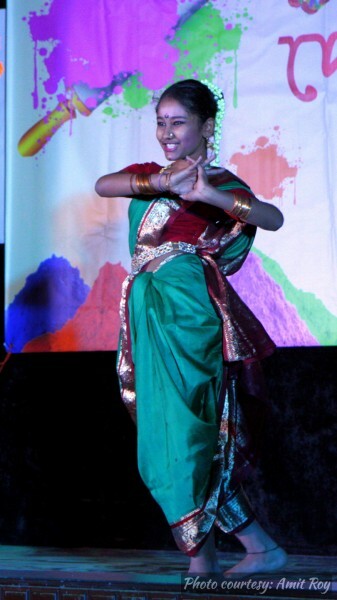 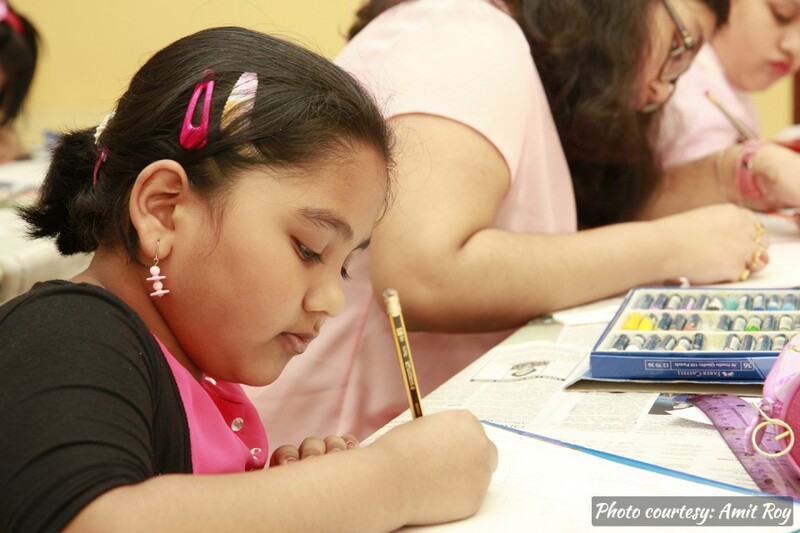 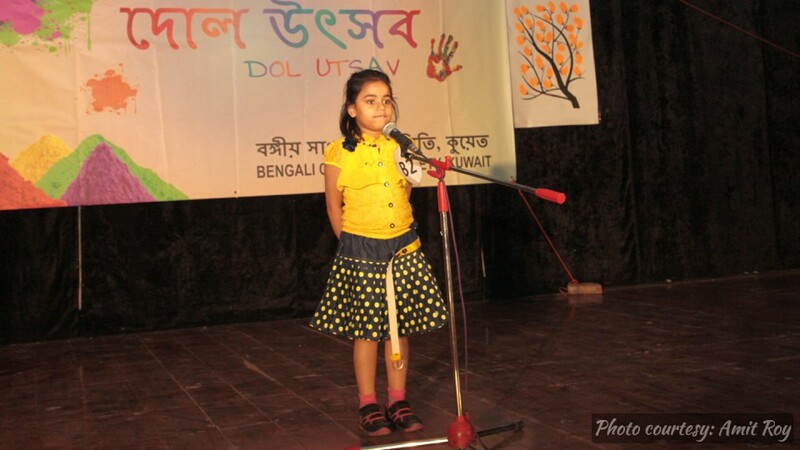 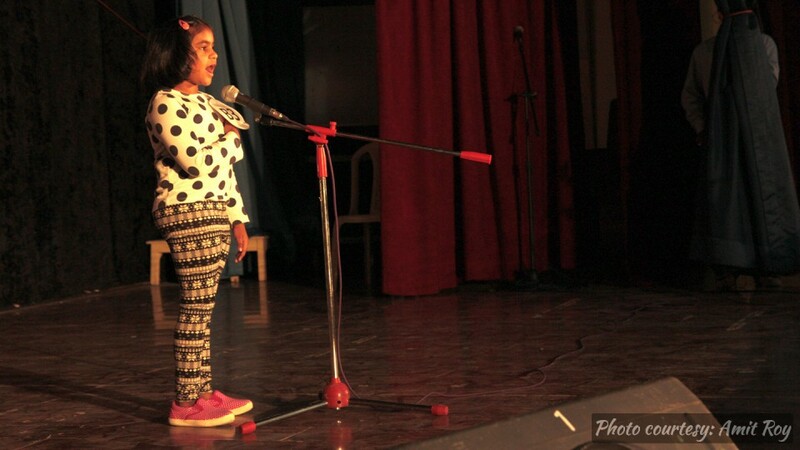 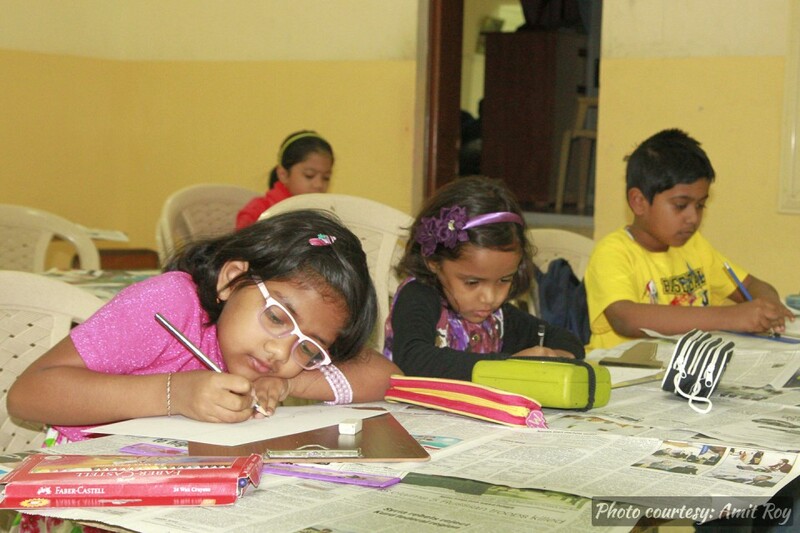 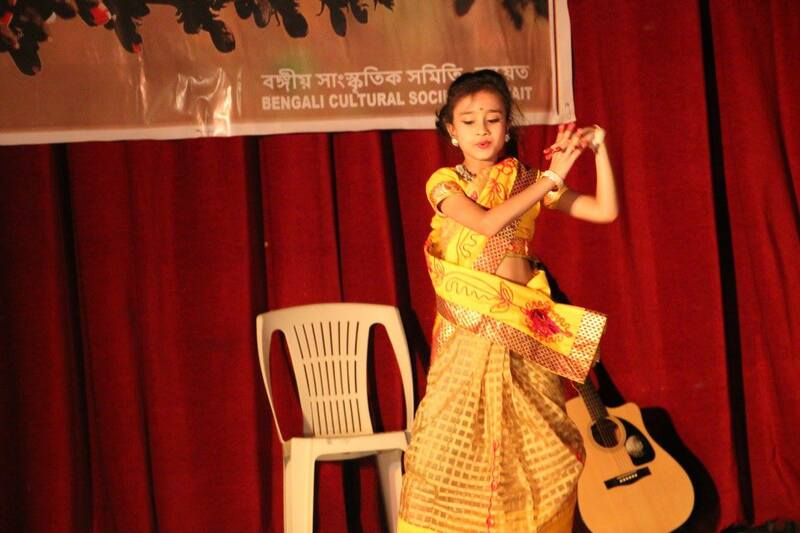 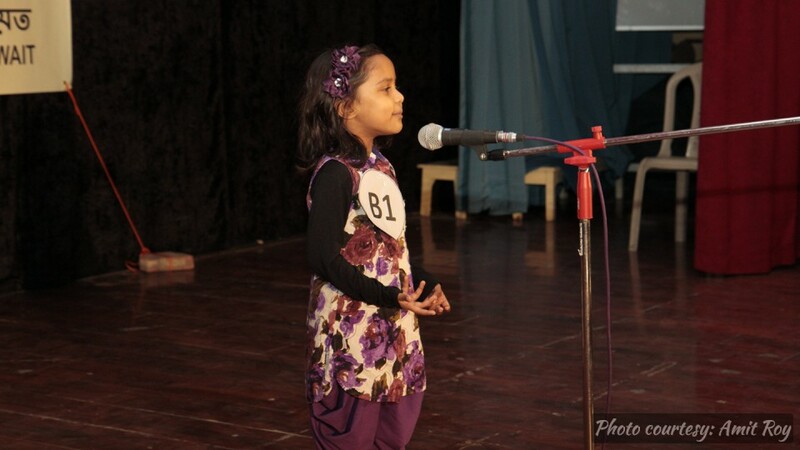 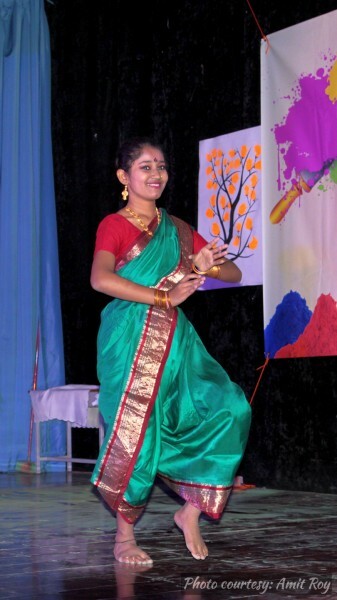 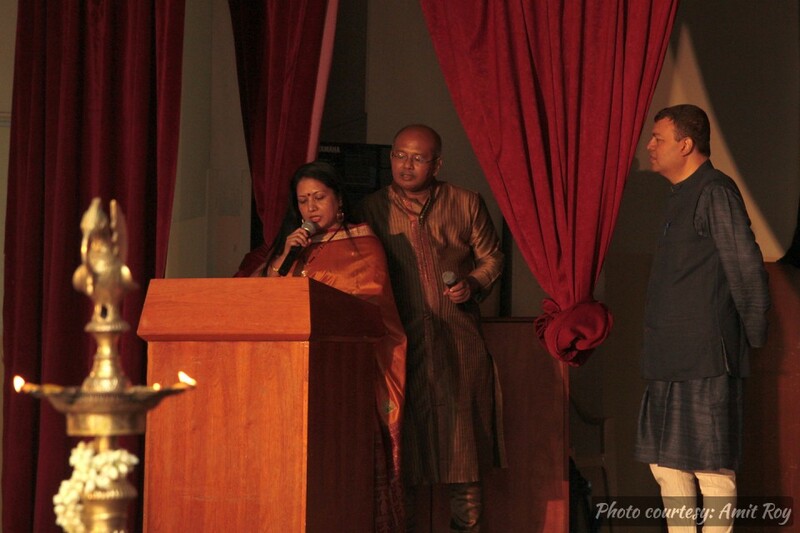 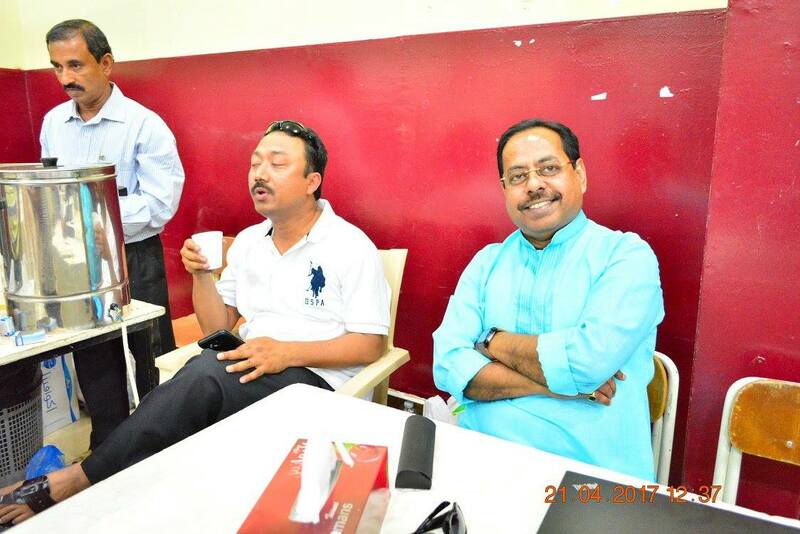 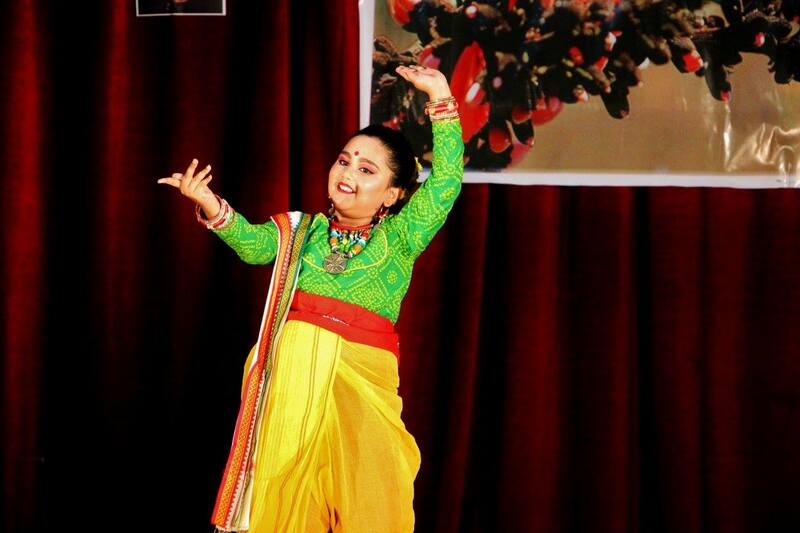 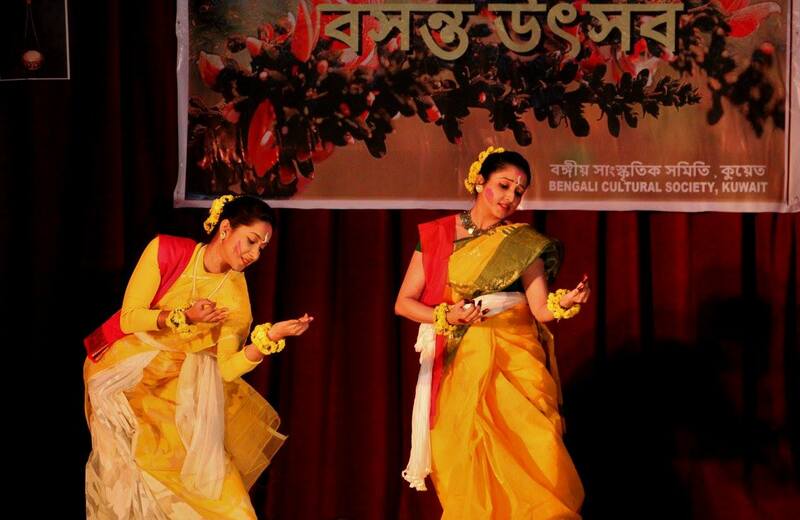 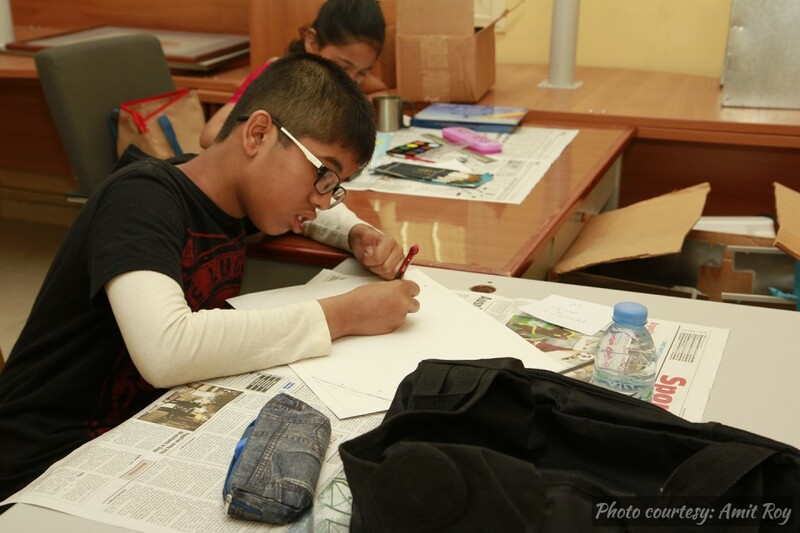 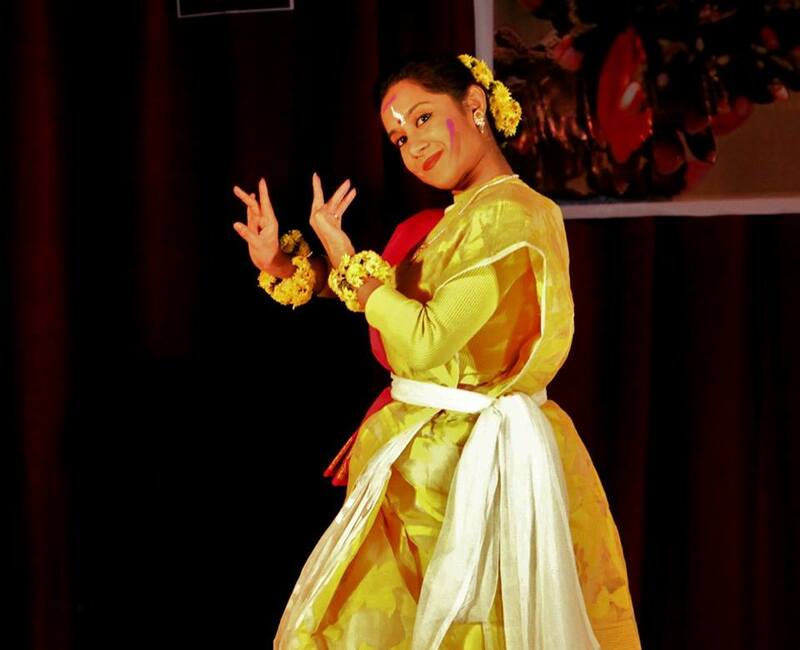 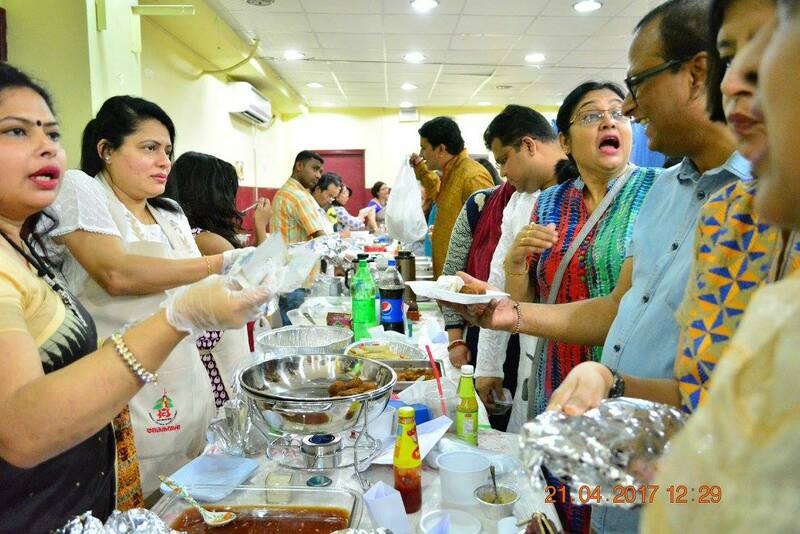 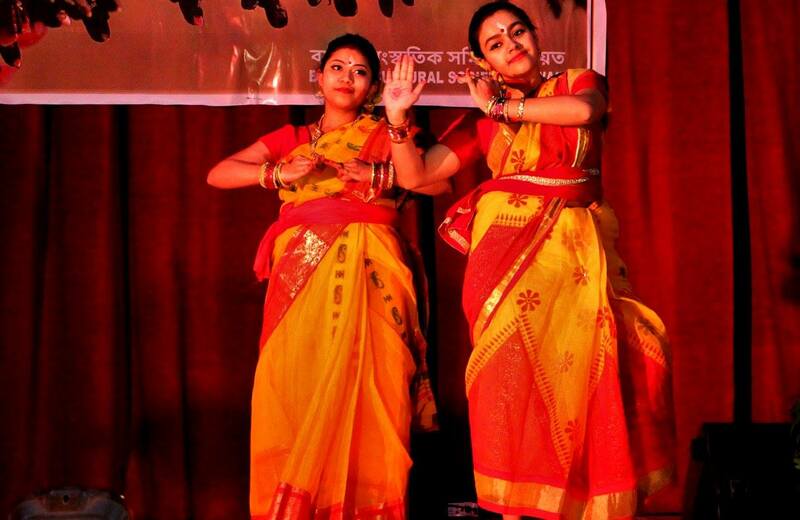 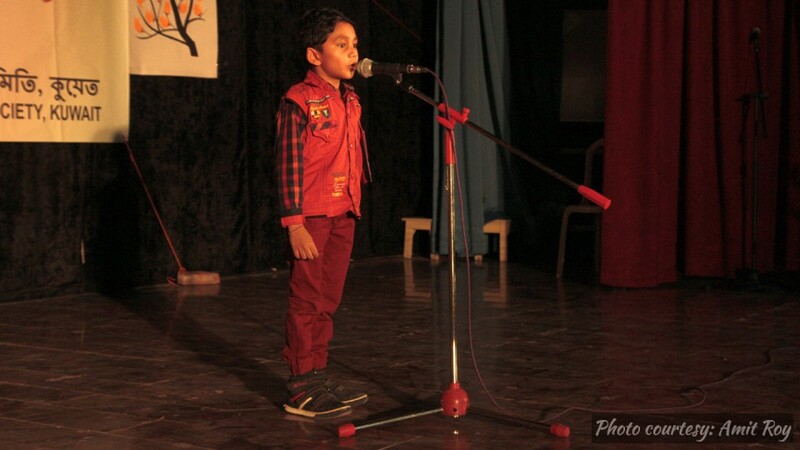 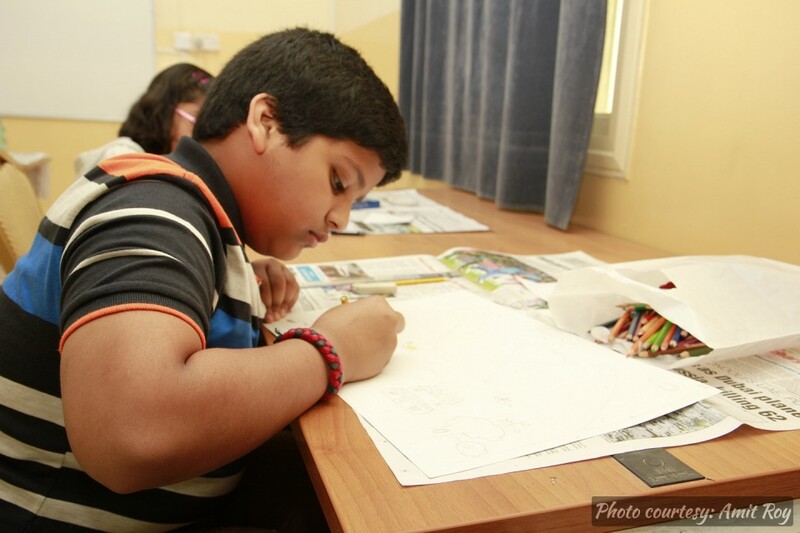 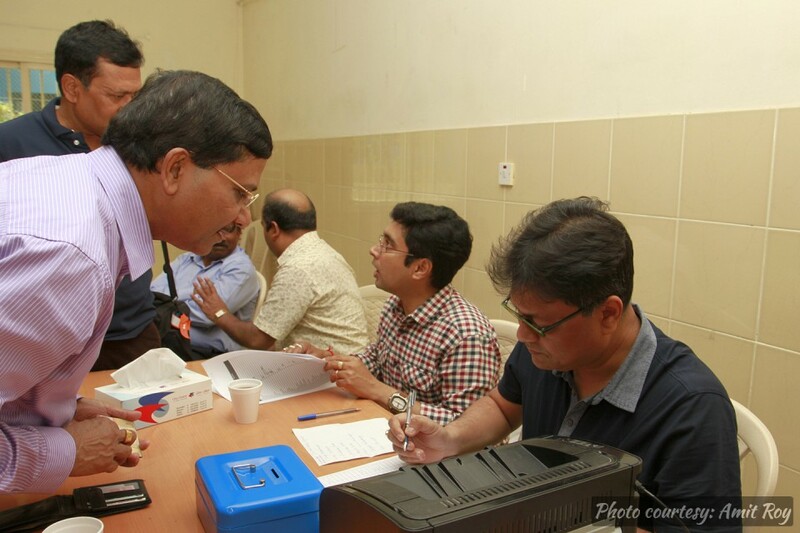 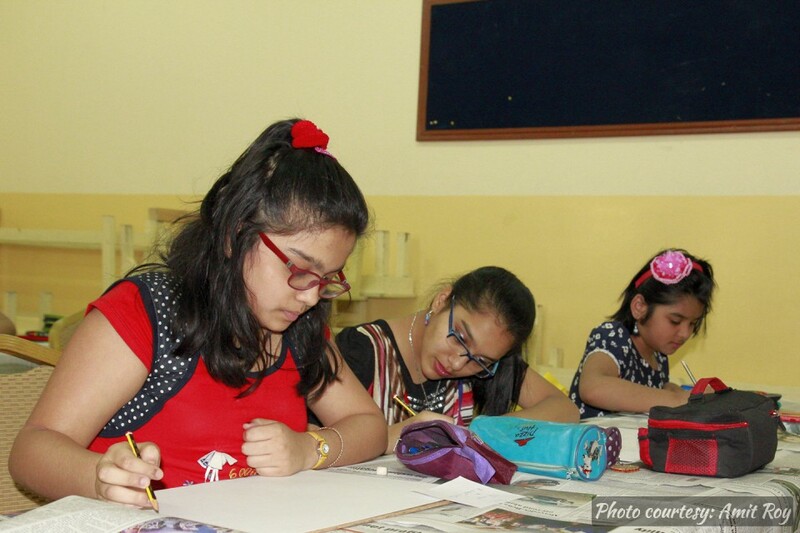 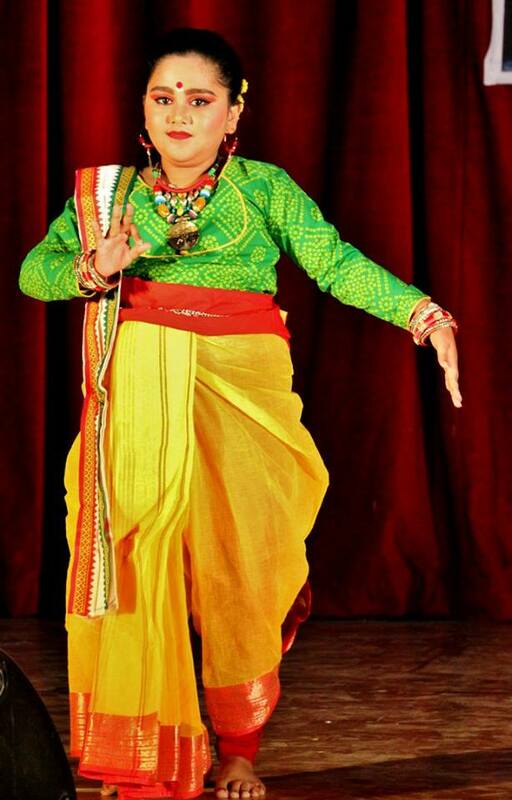 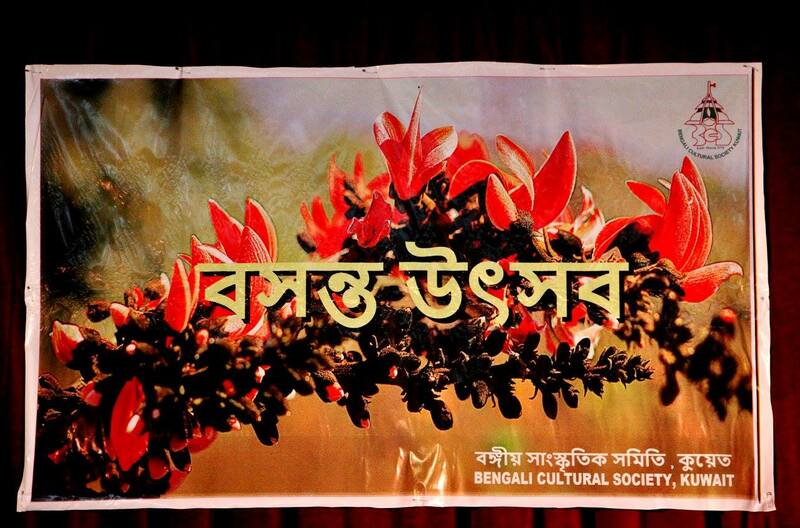 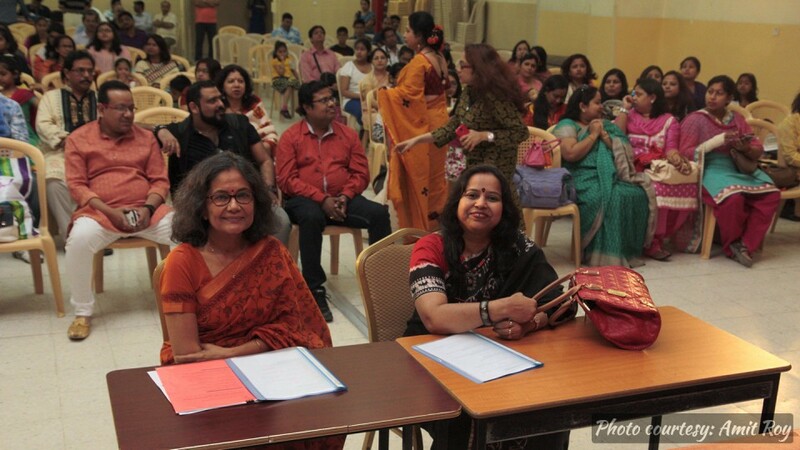 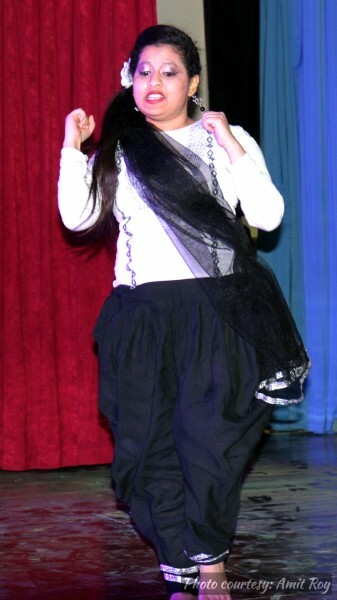 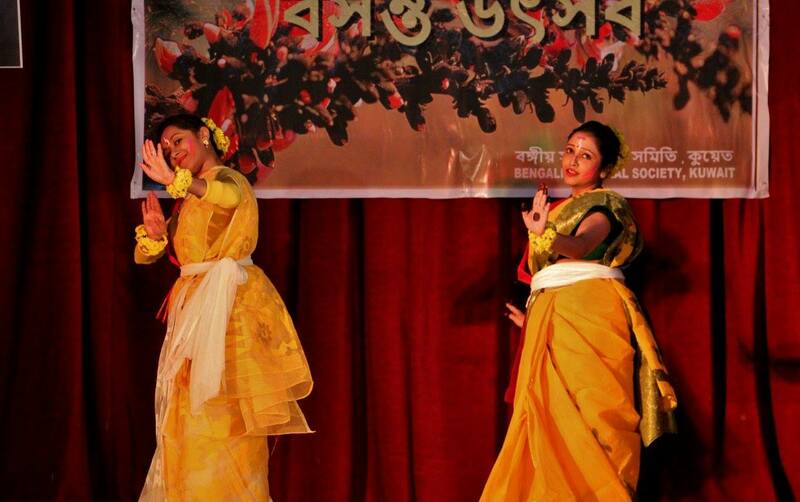 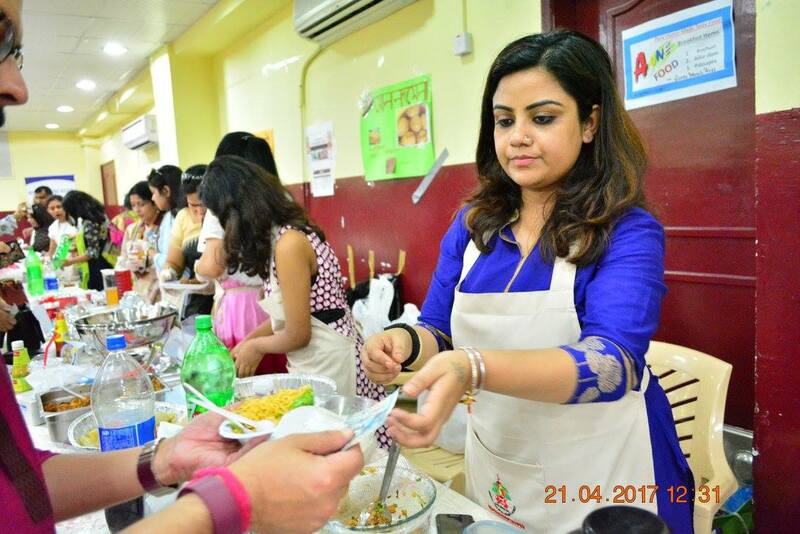 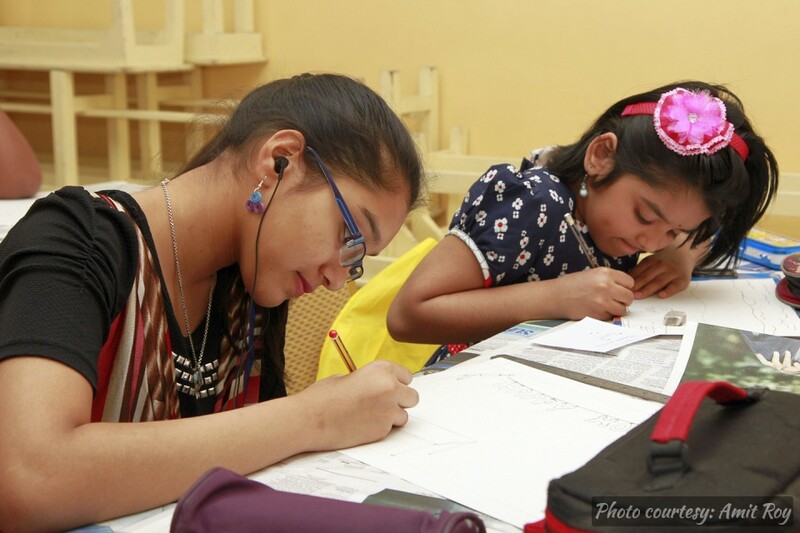 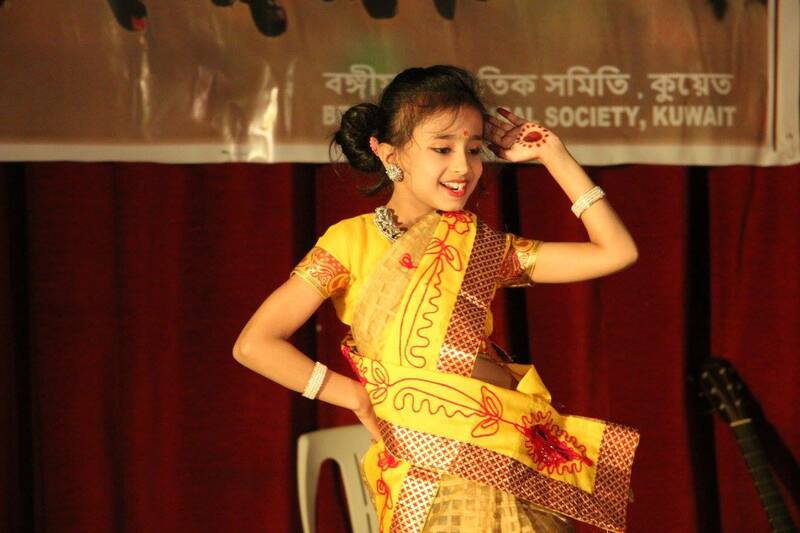 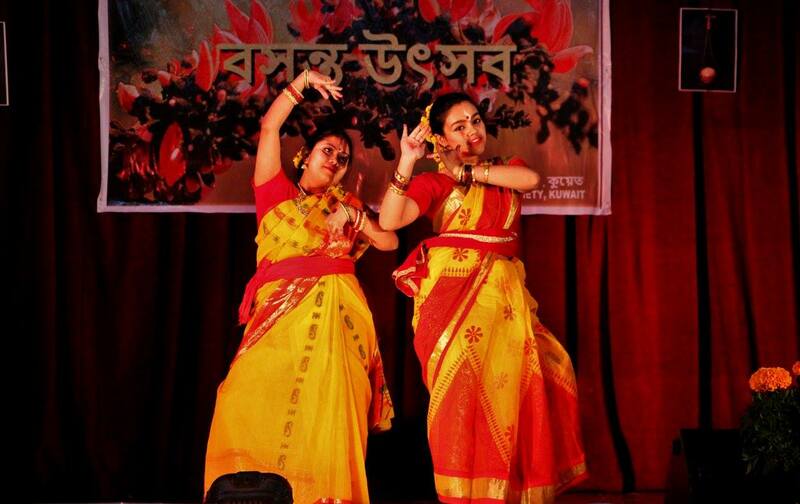 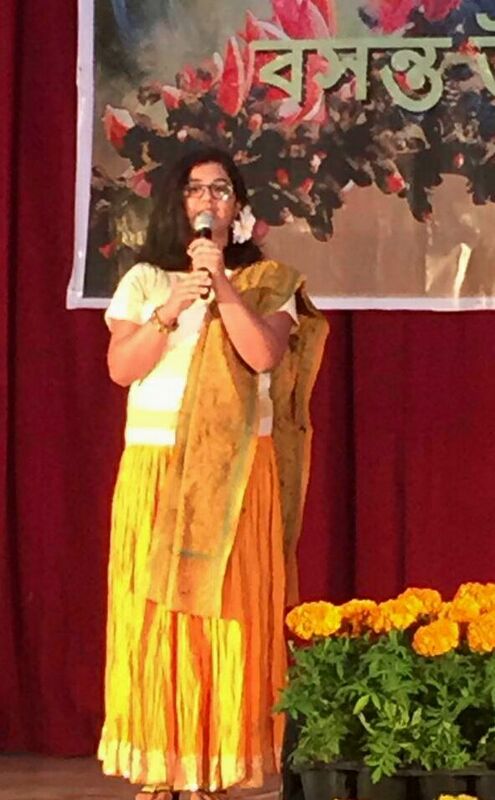 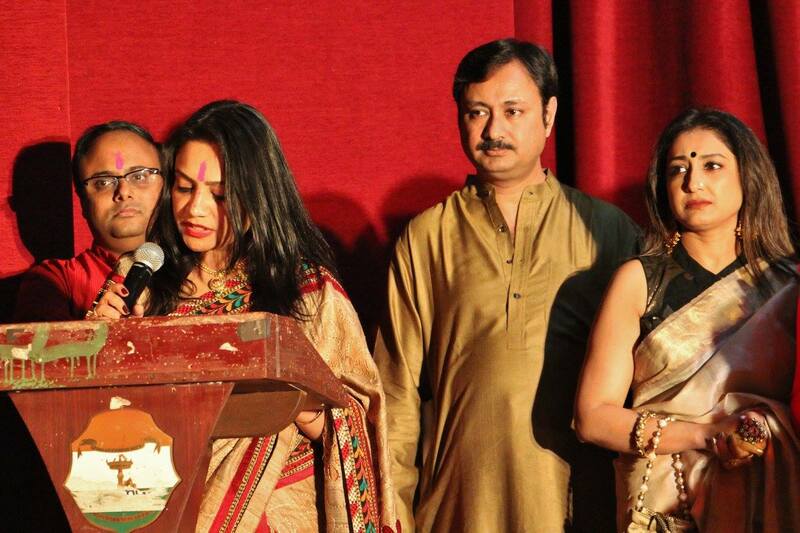 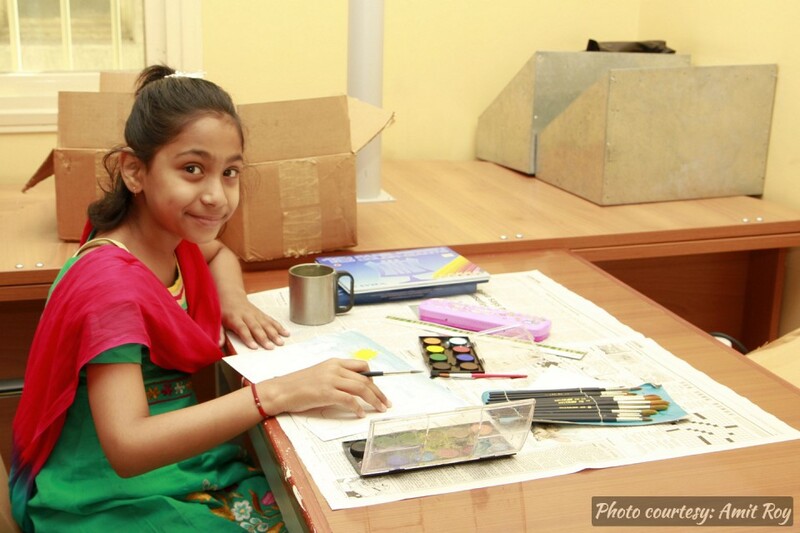 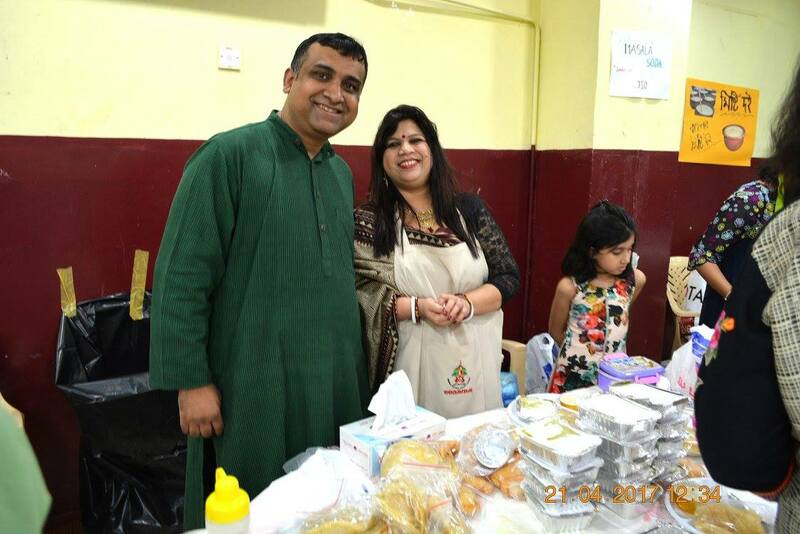 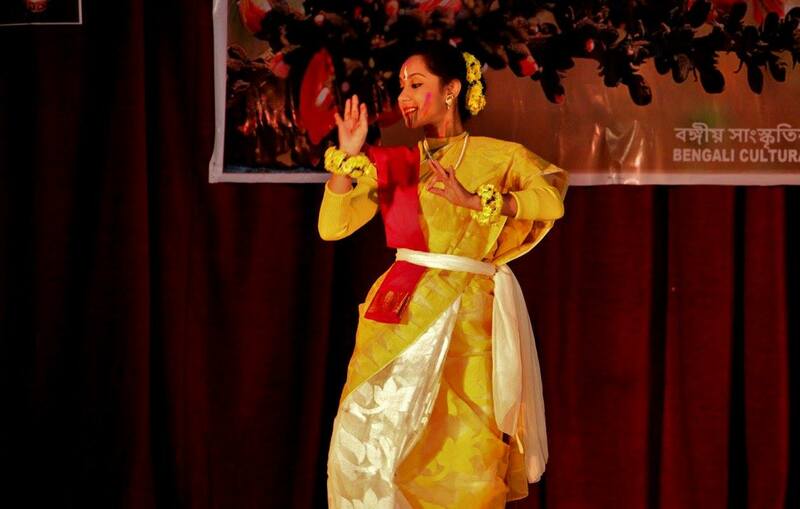 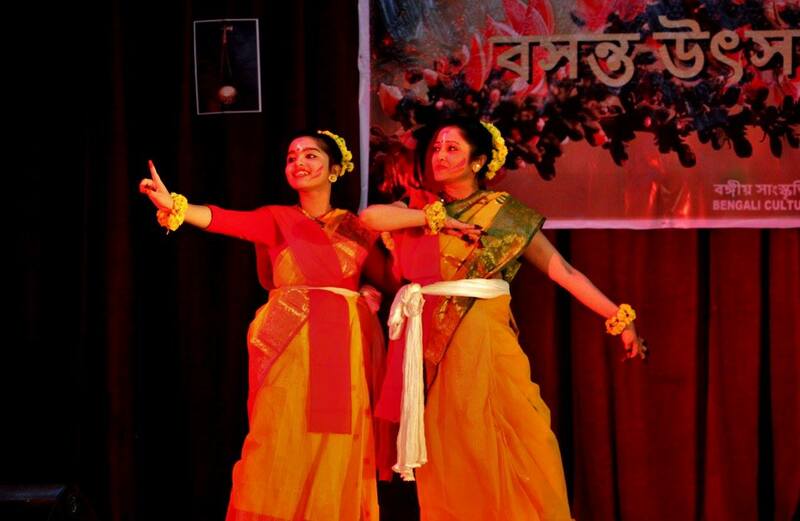 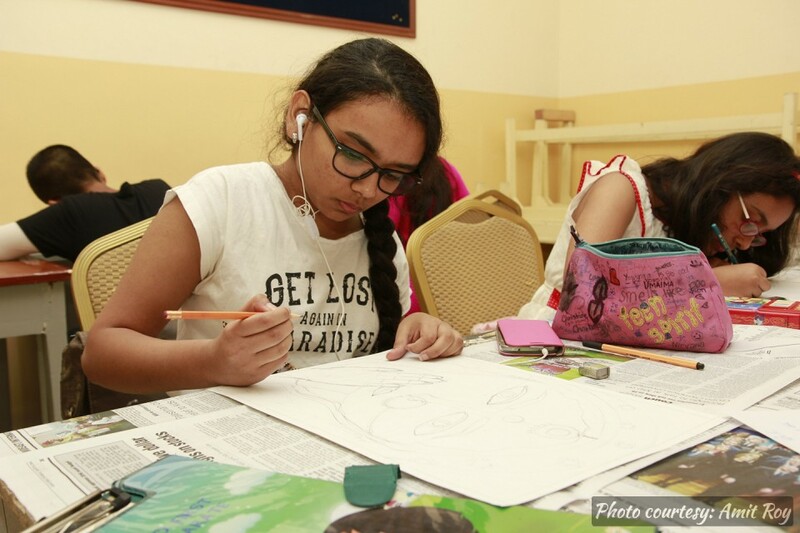 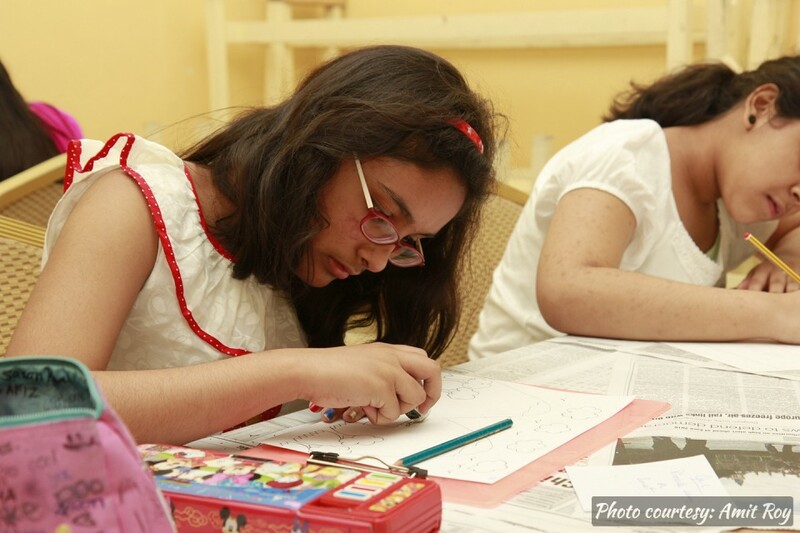 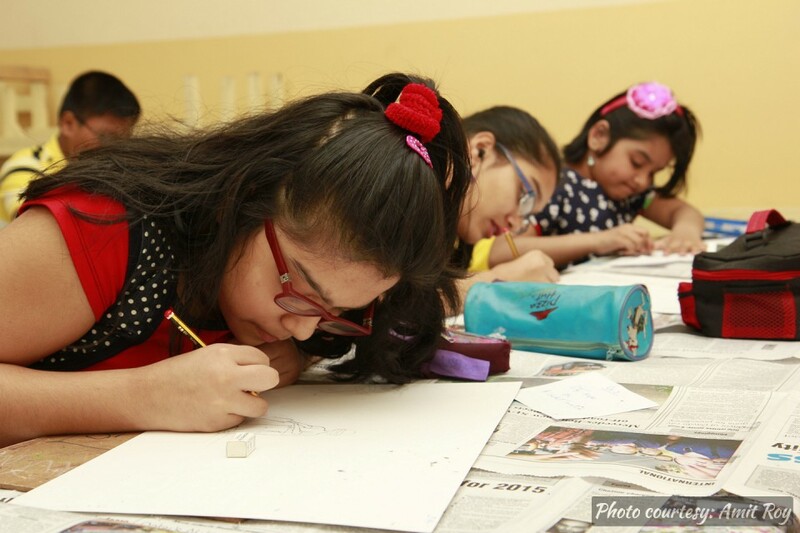 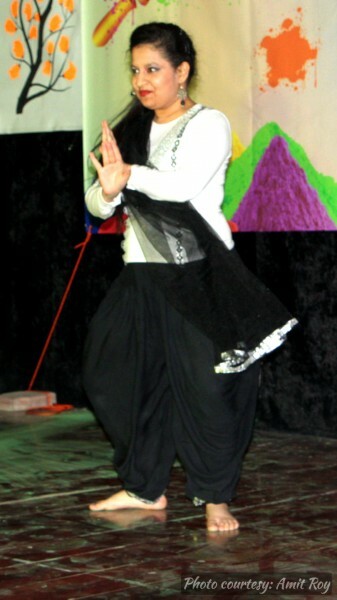 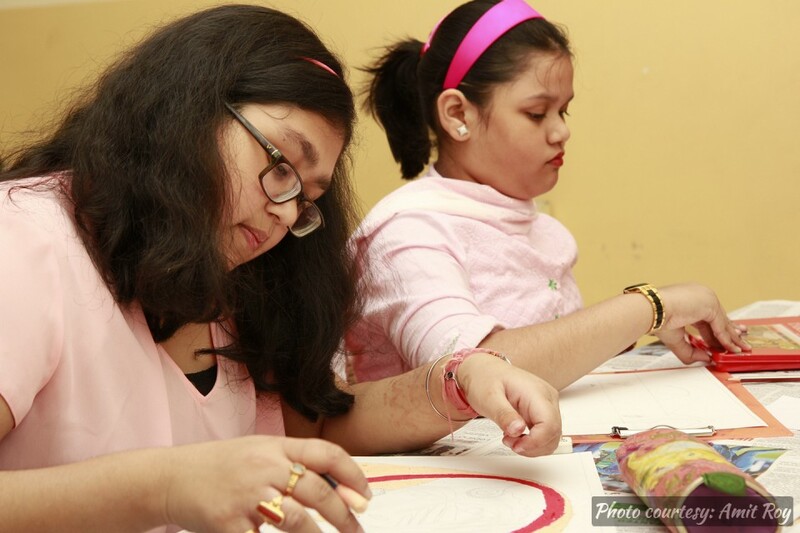 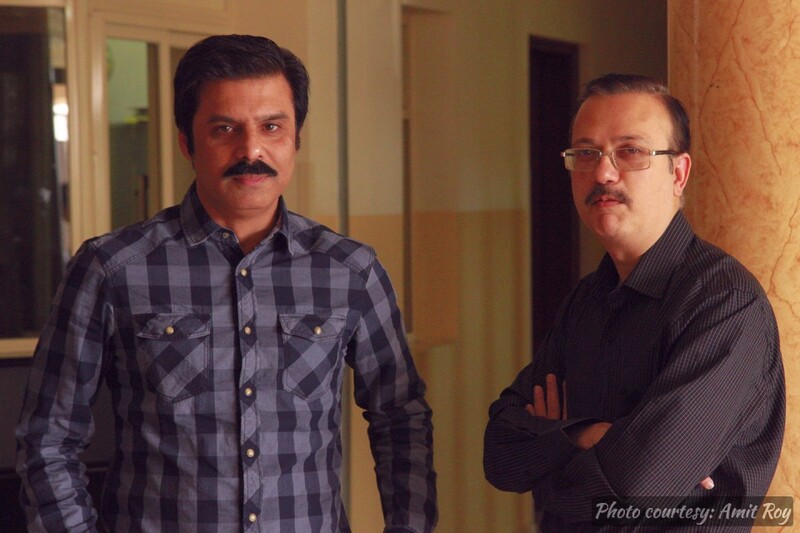 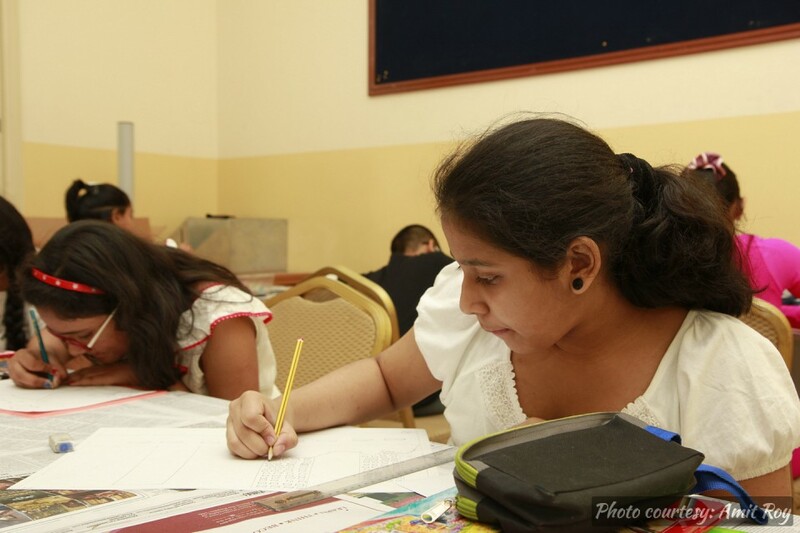 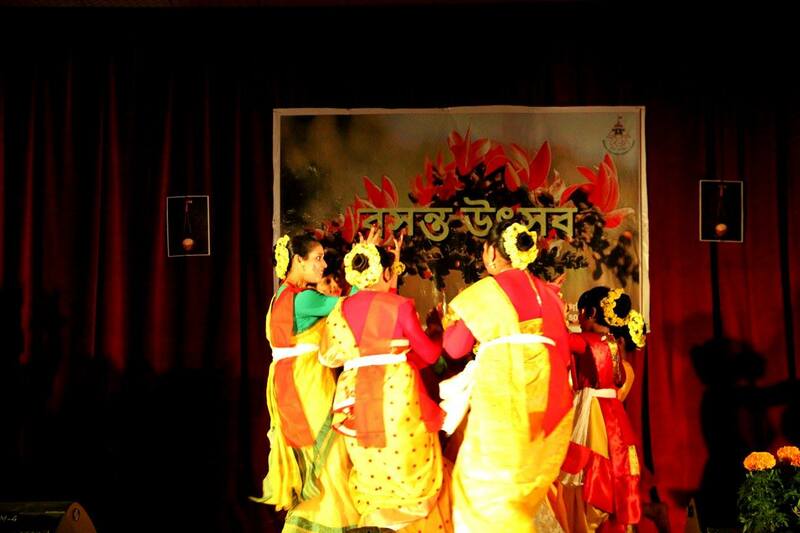 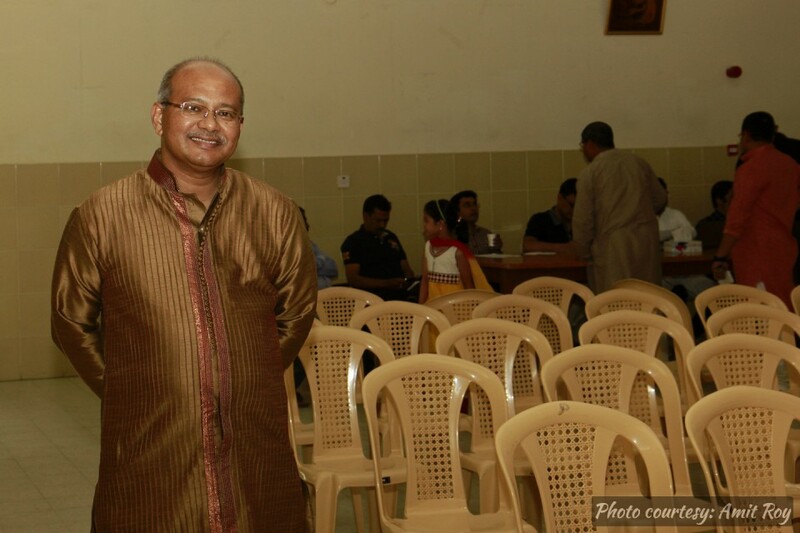 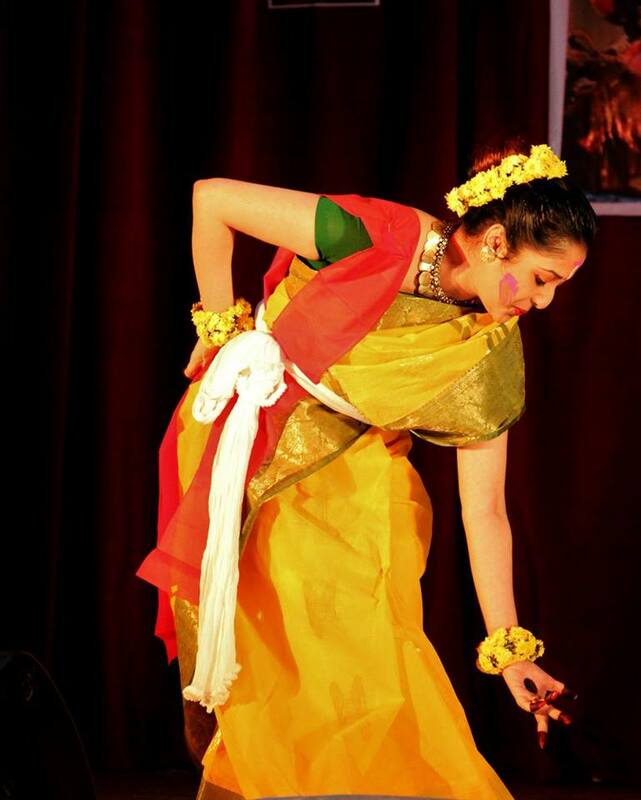 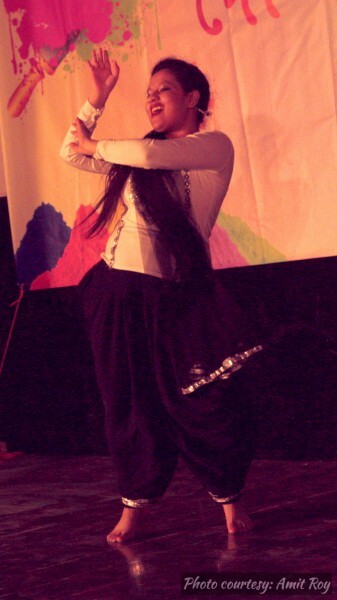 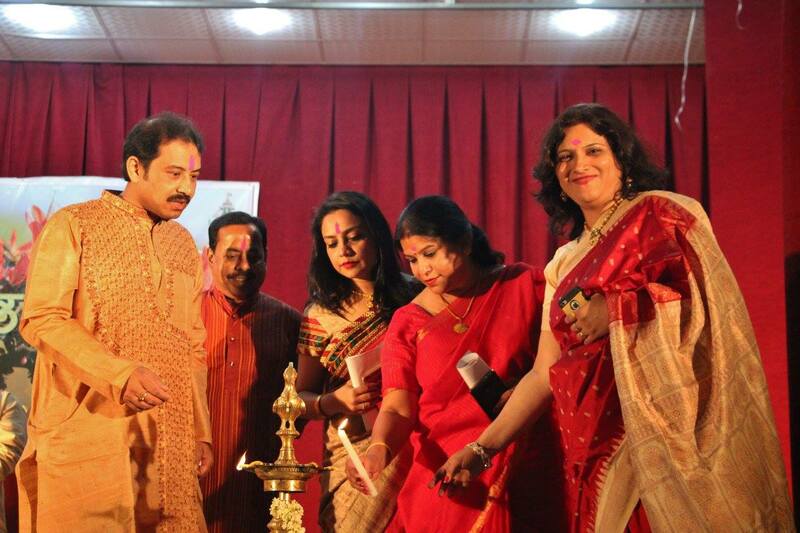 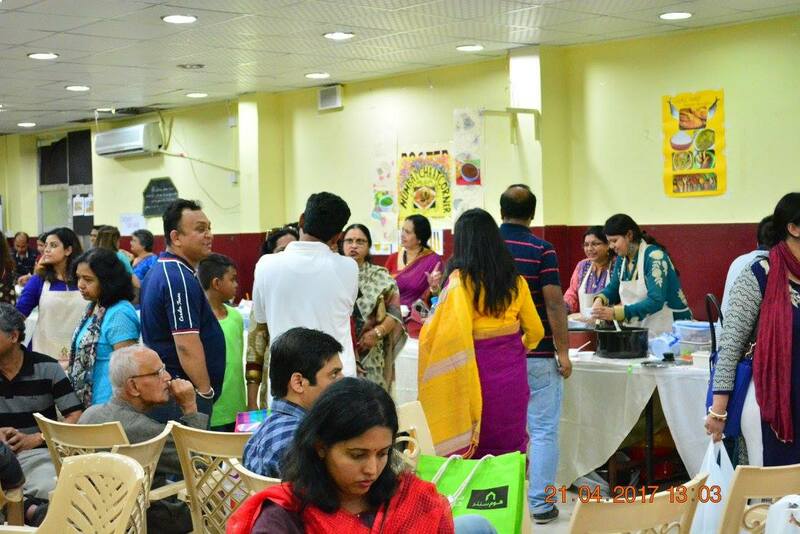 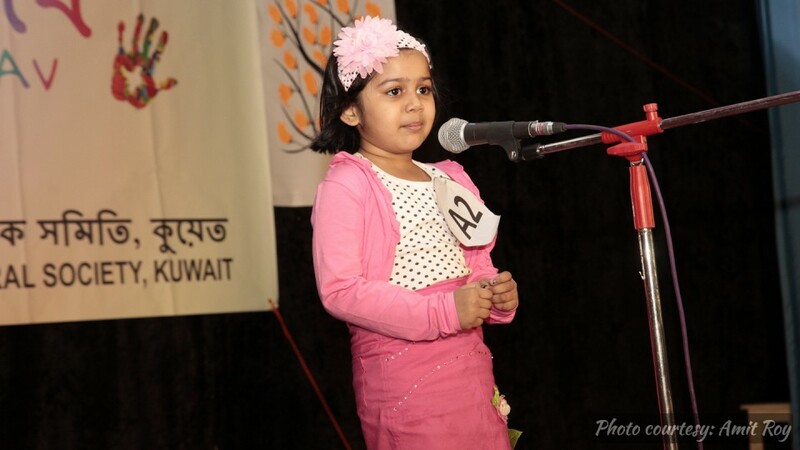 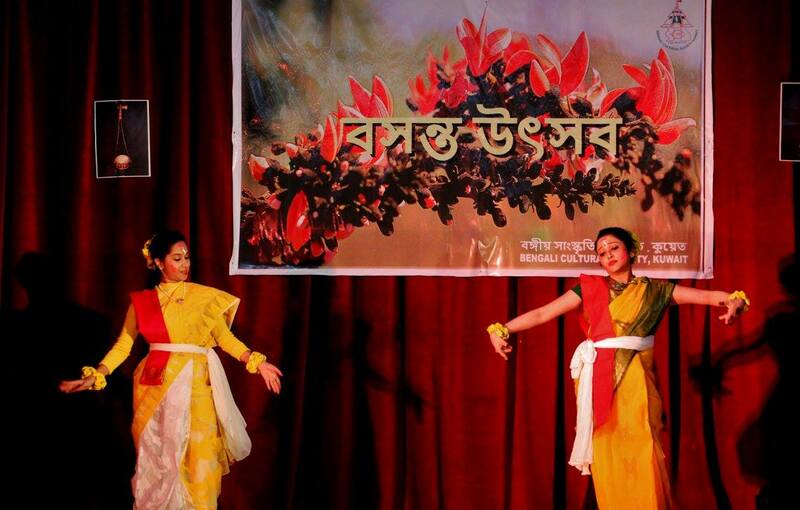 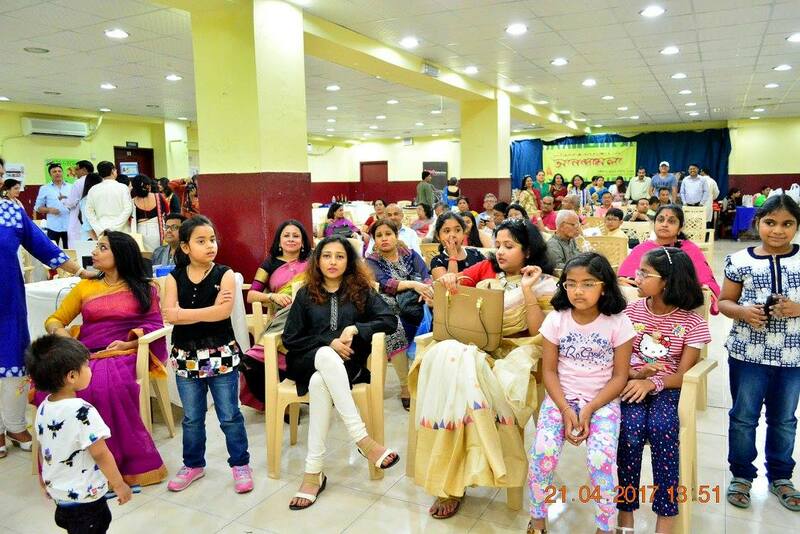 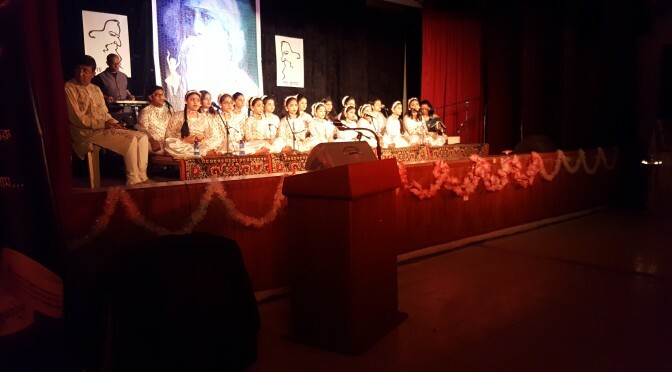 Bengali Cultural Society of Kuwait is a non-profit cultural organization. 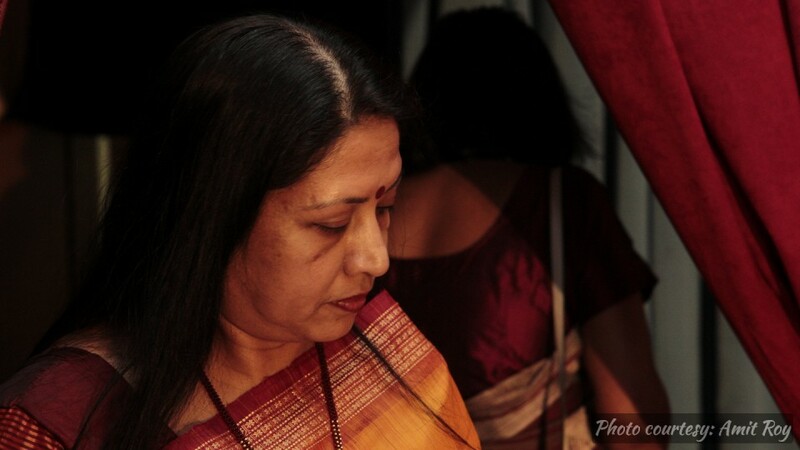 Thanks for visiting our site and happy browsing.